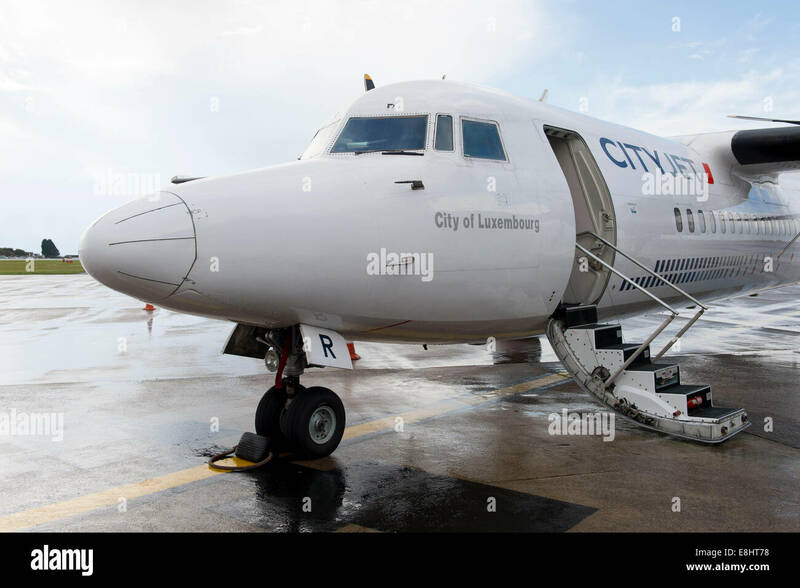 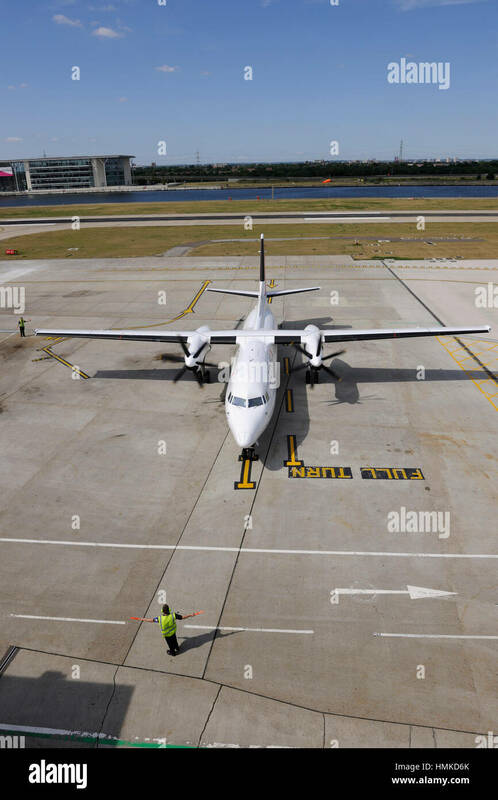 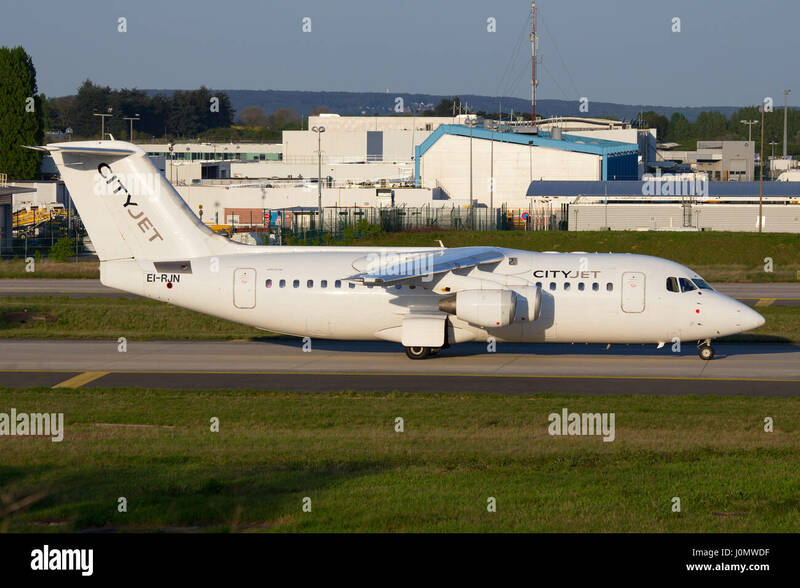 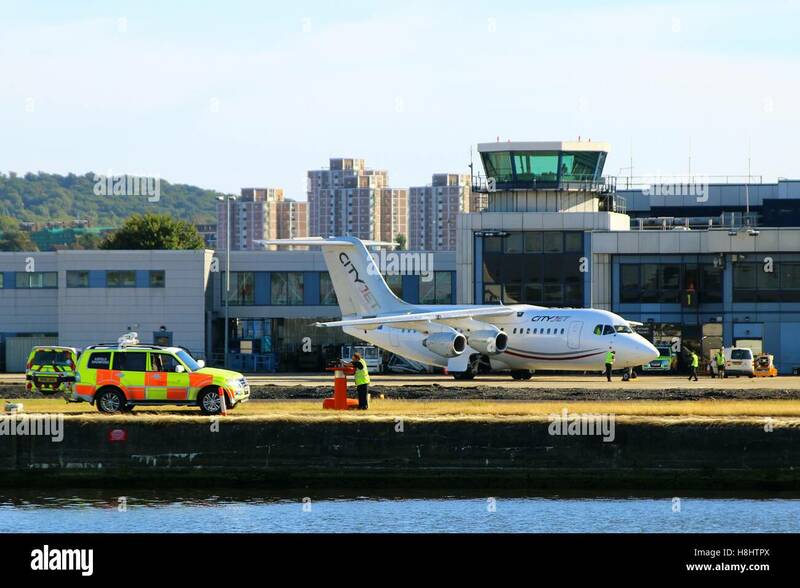 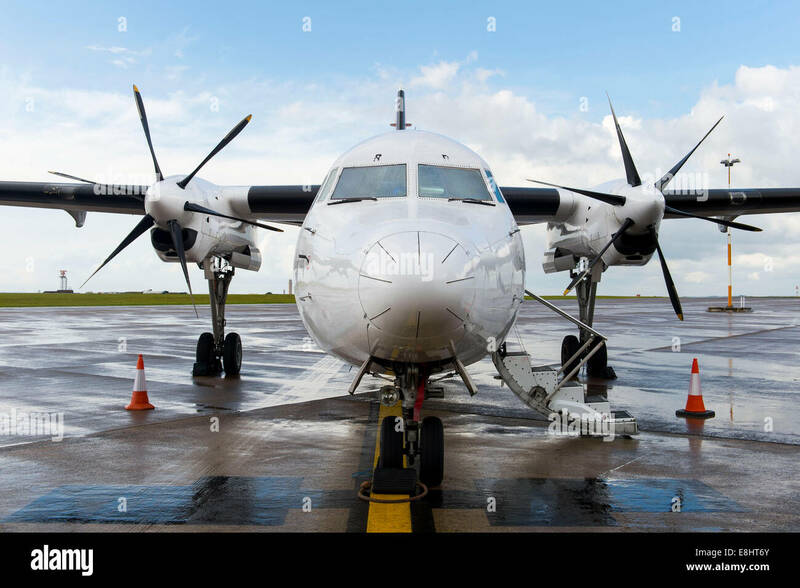 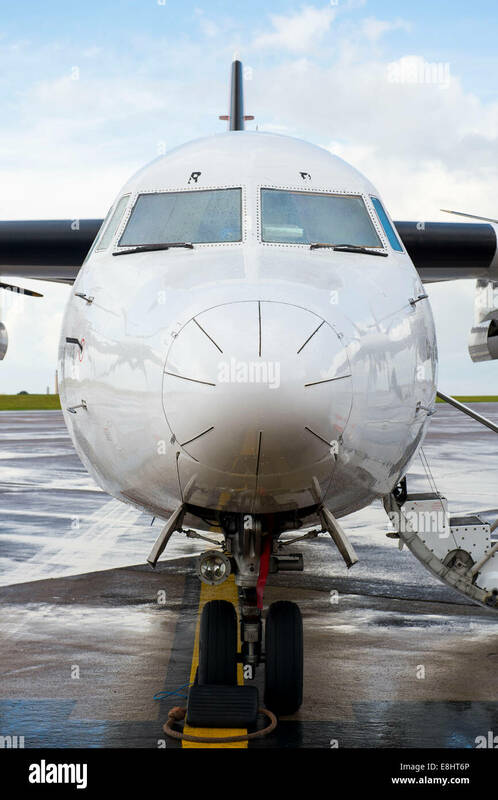 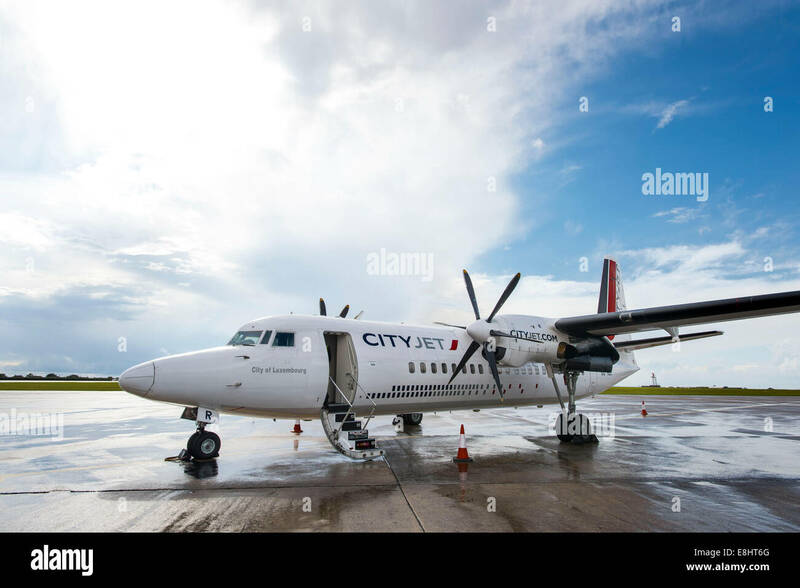 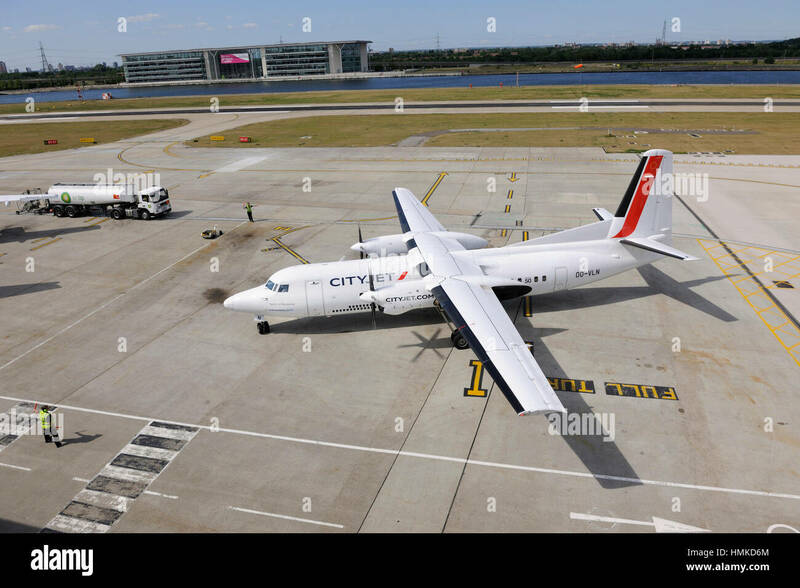 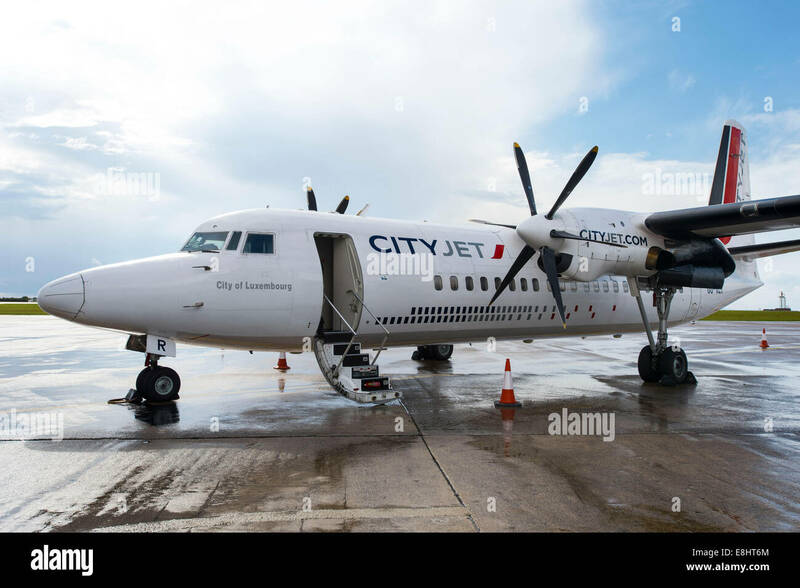 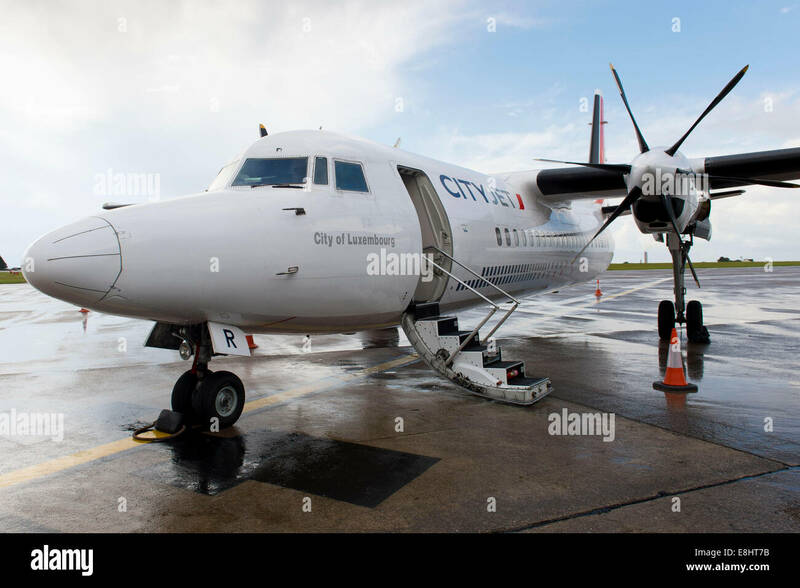 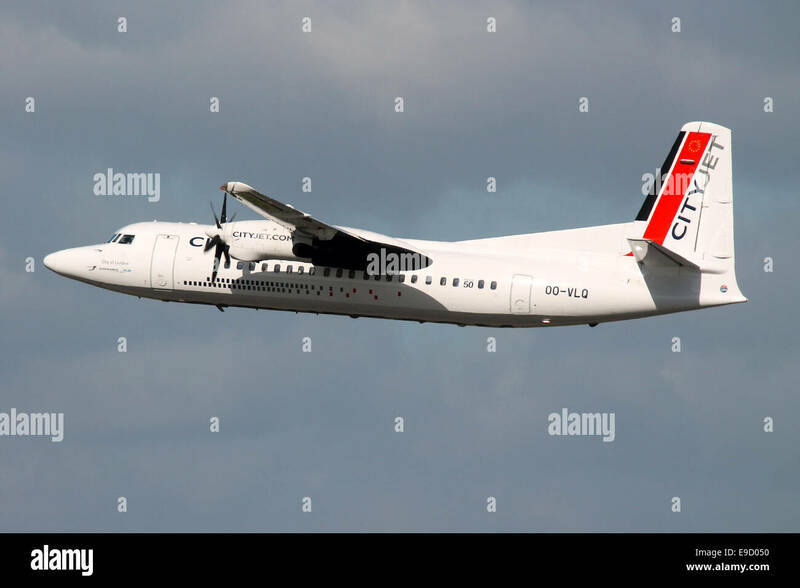 A CityJet Fokker 50 jet airplane preparing for a flight to Luxembourg at Cardiff Airport, South Wales. 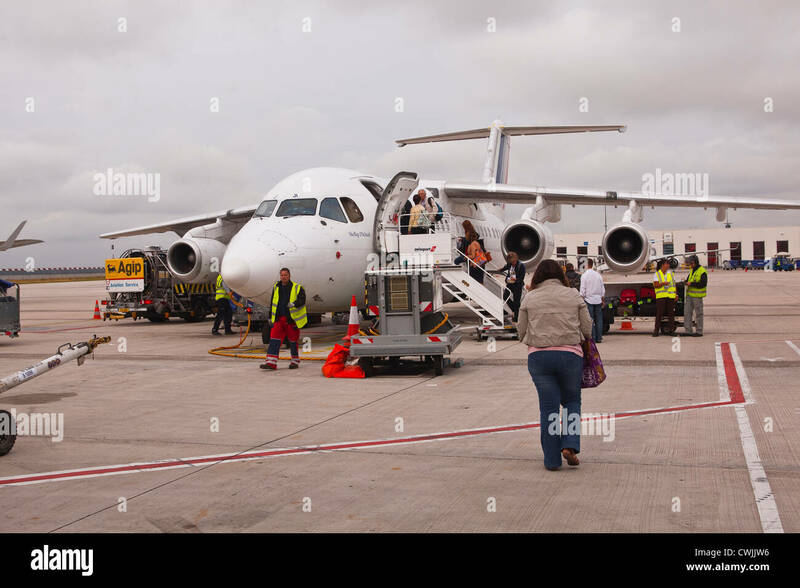 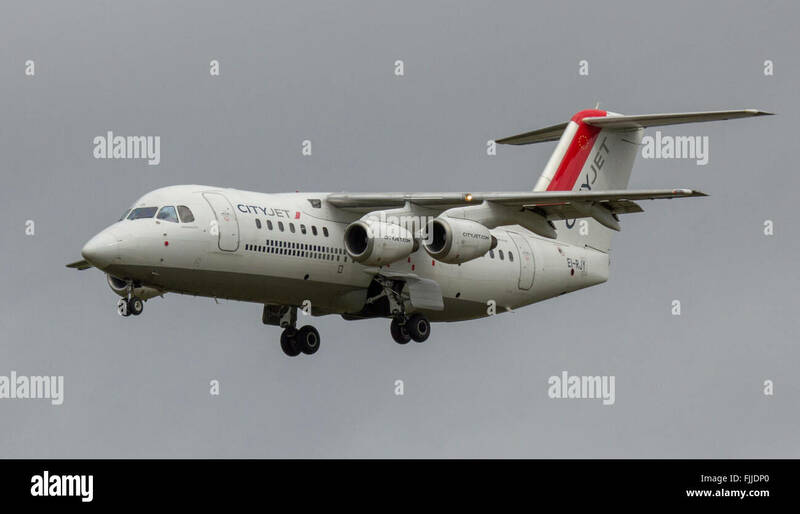 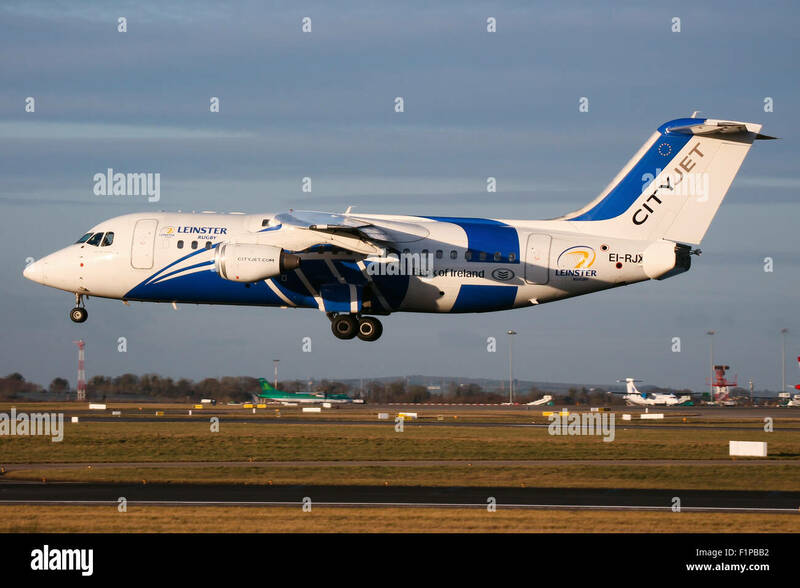 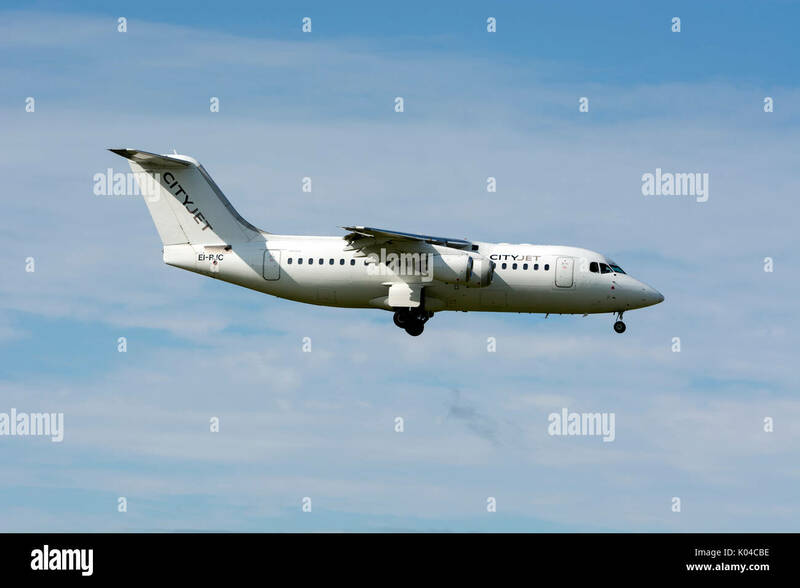 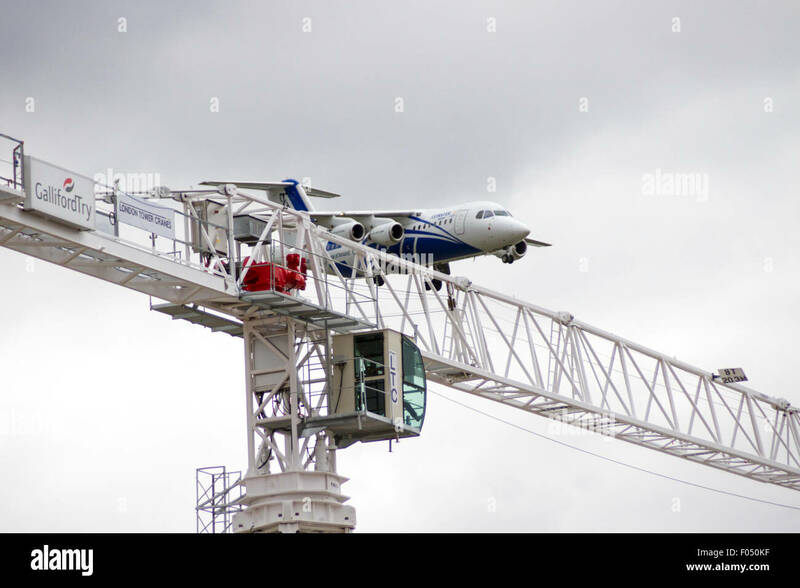 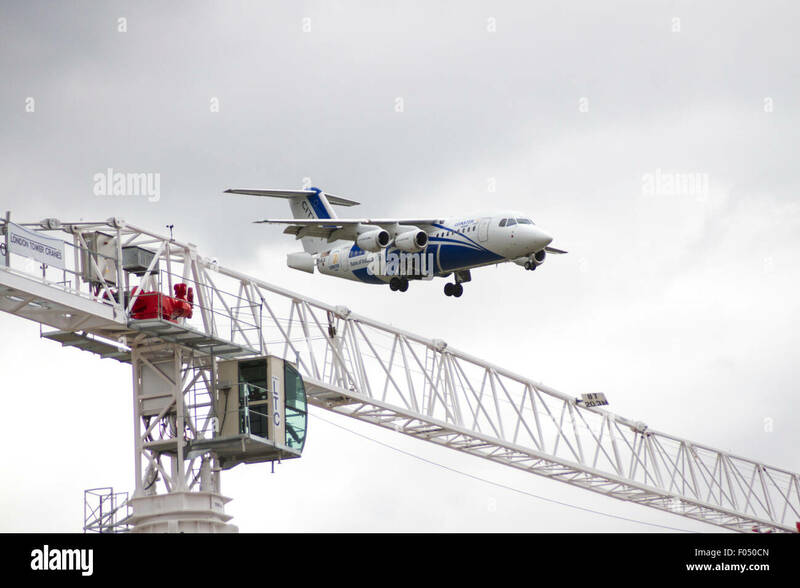 CityJet (Leinster) British Aerospace RJ85 approaches runway 28 at Dublin airport. 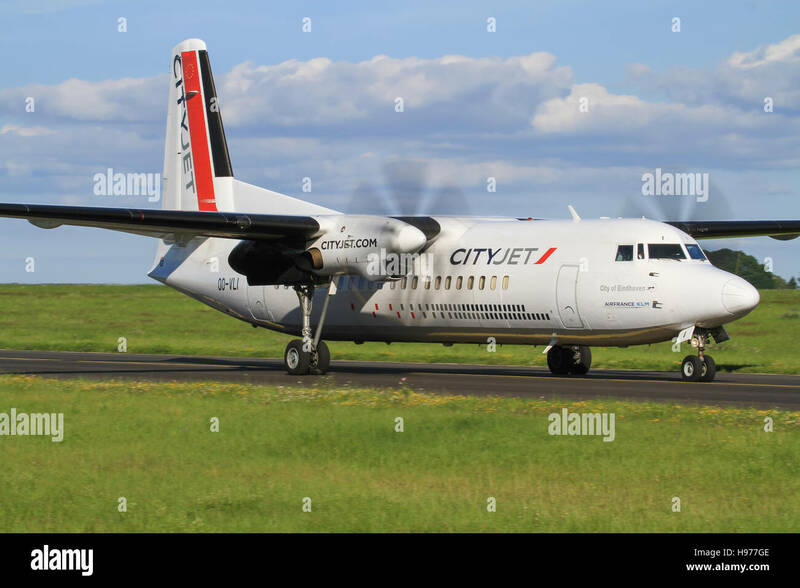 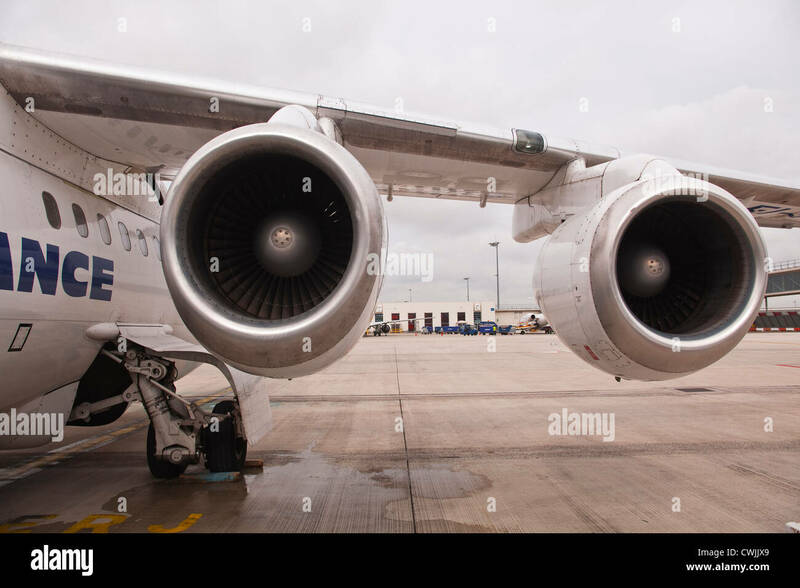 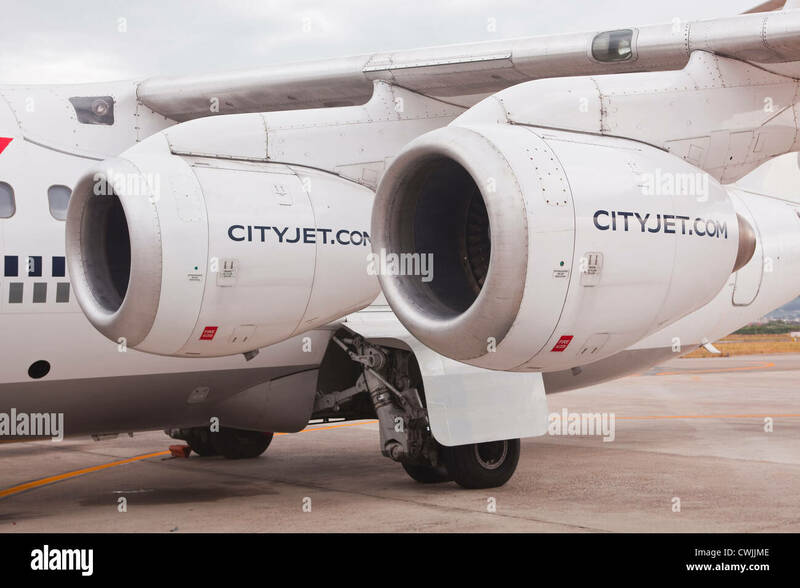 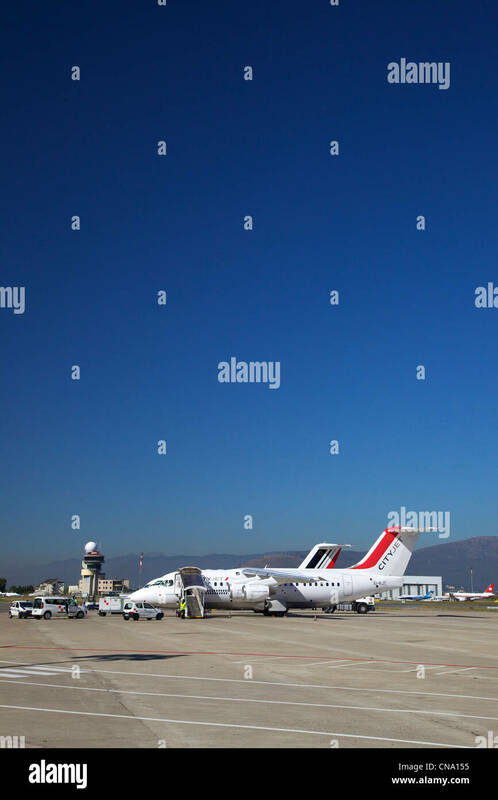 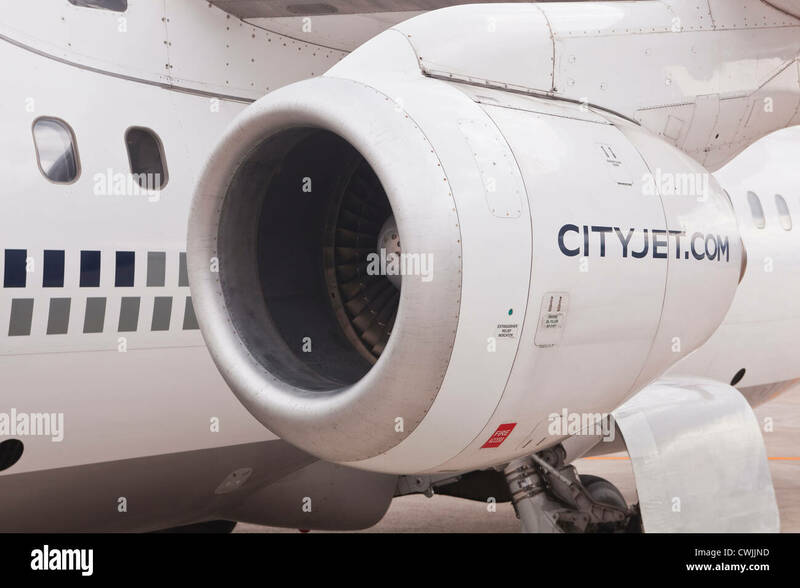 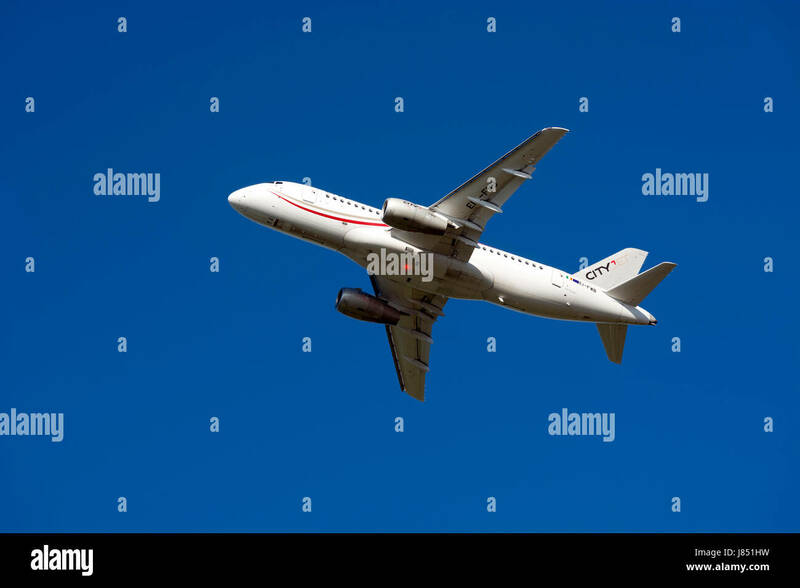 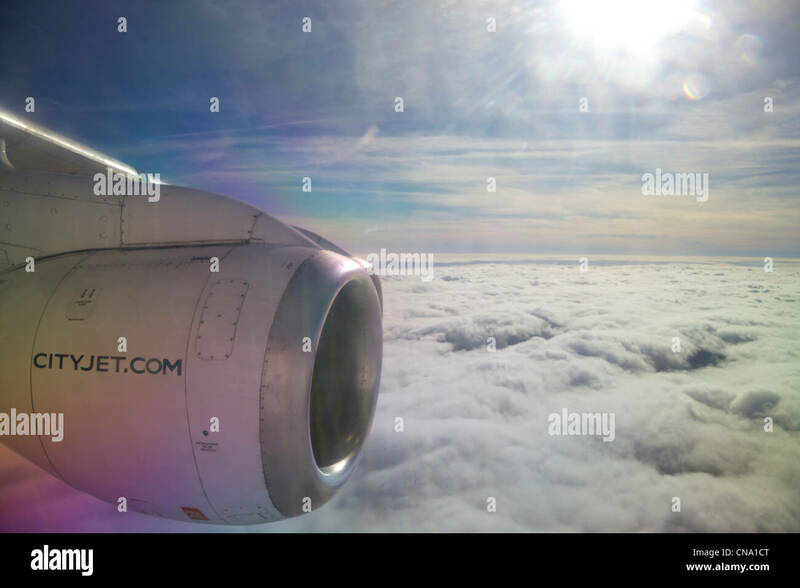 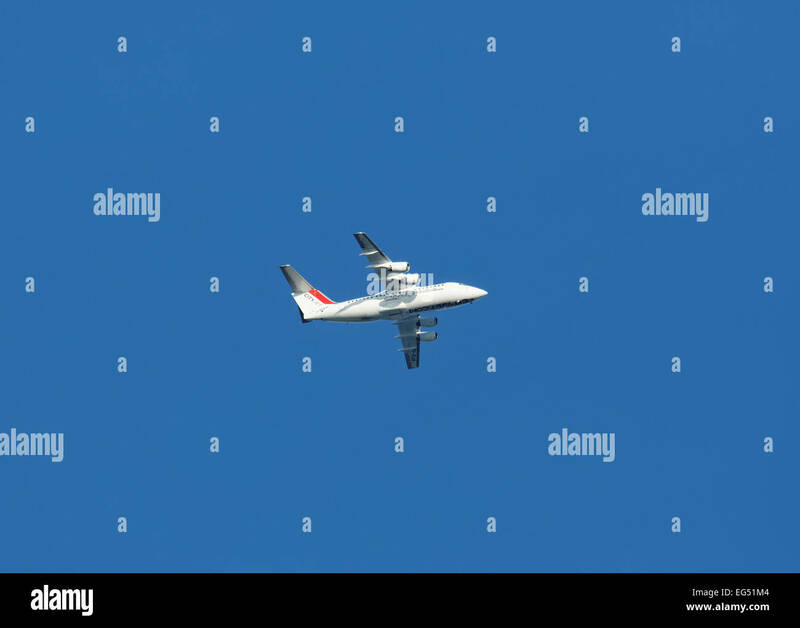 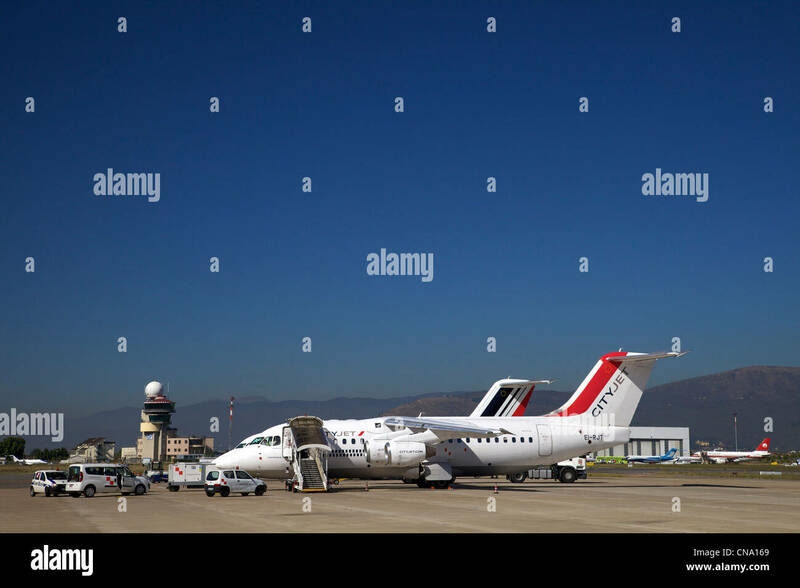 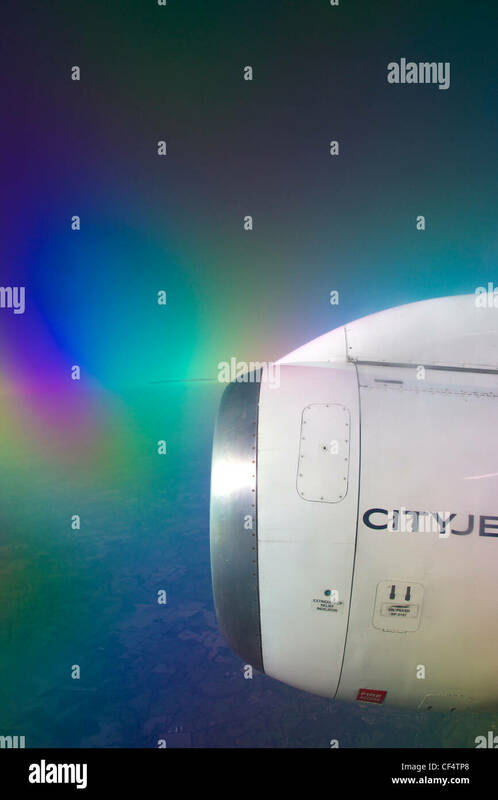 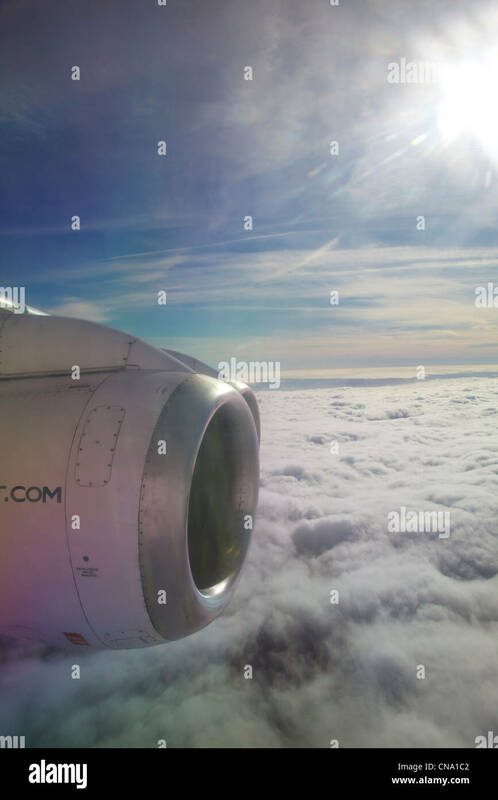 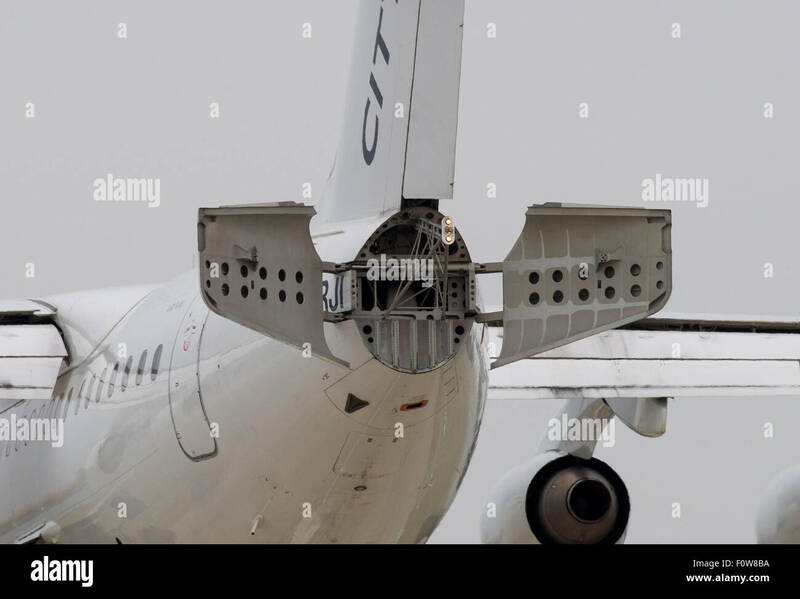 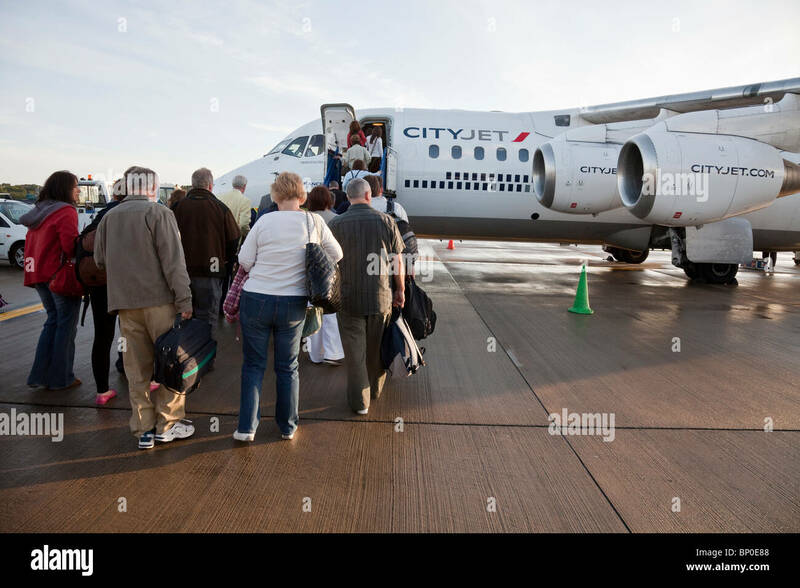 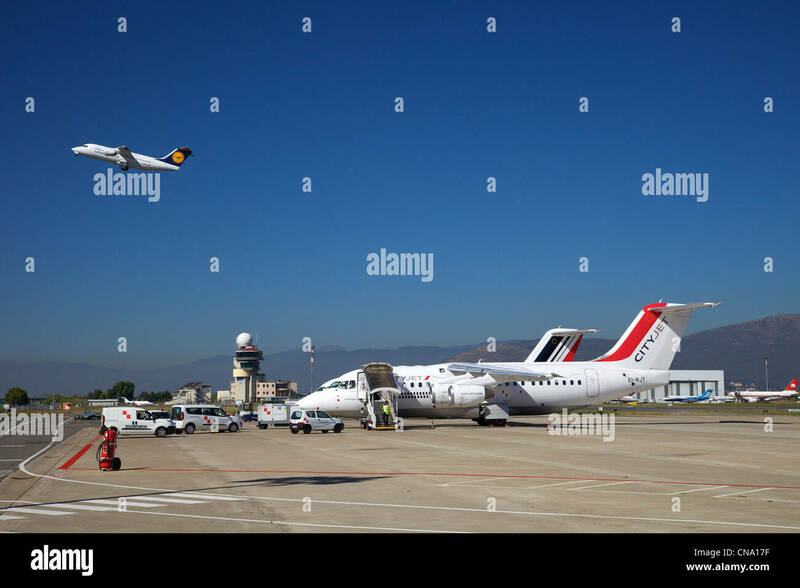 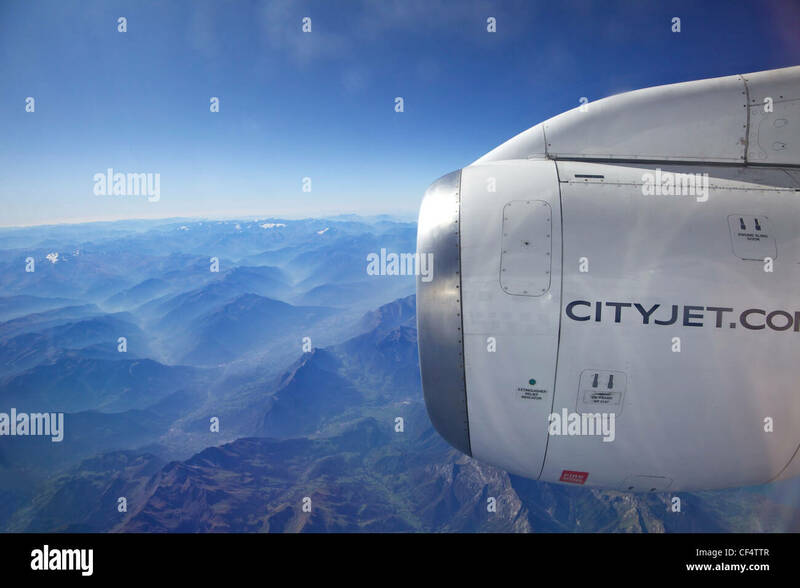 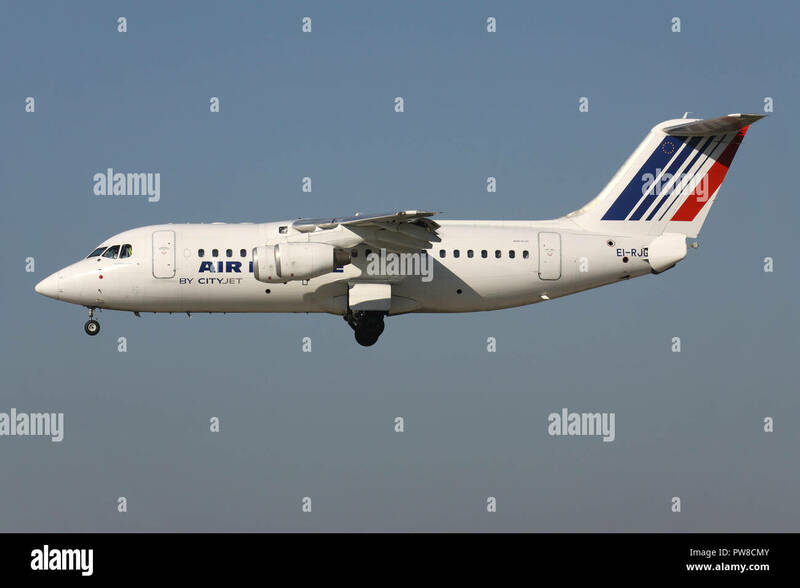 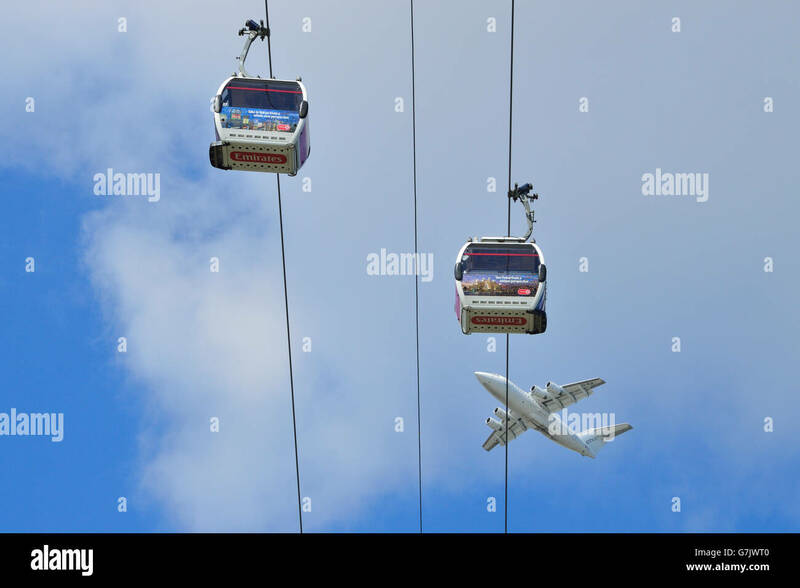 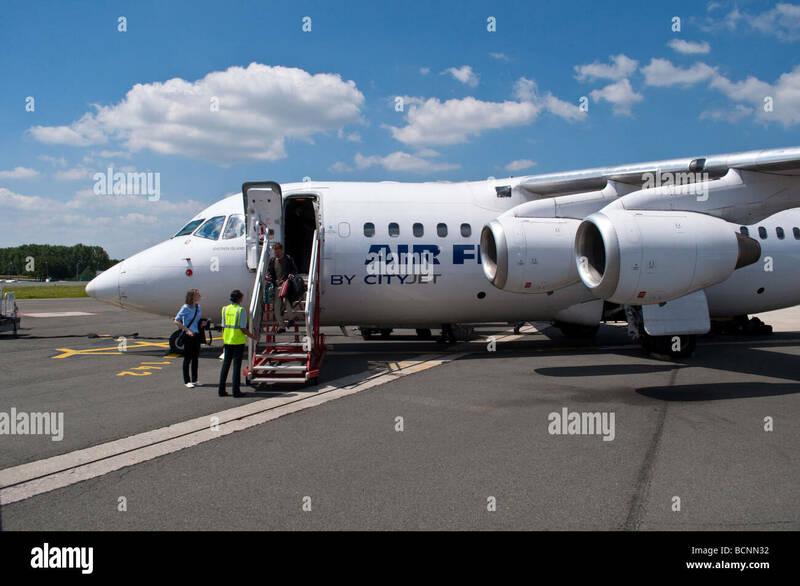 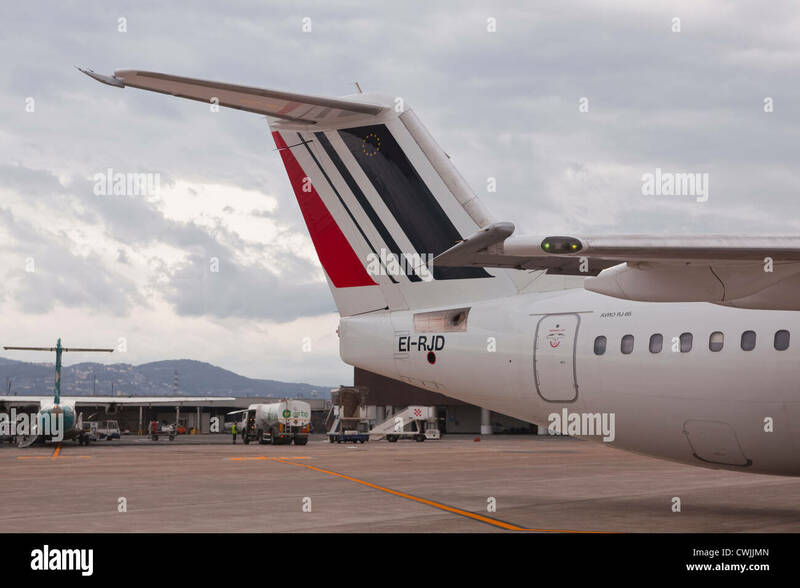 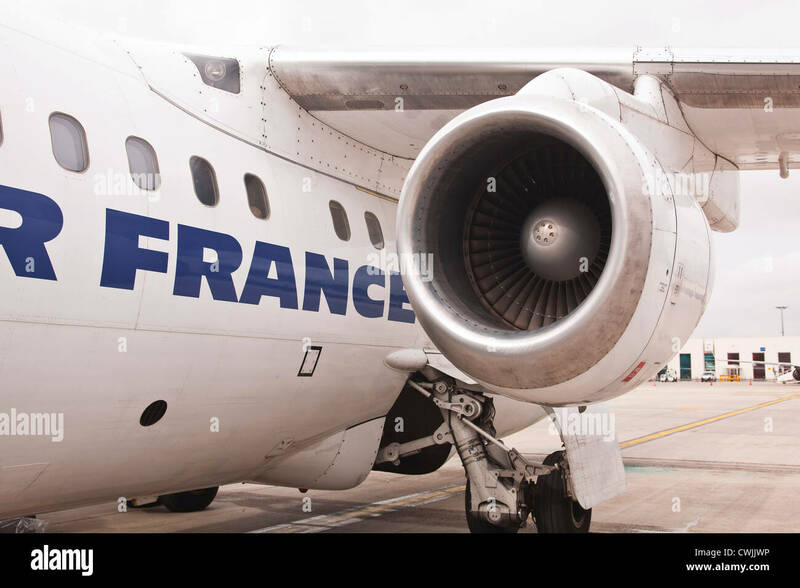 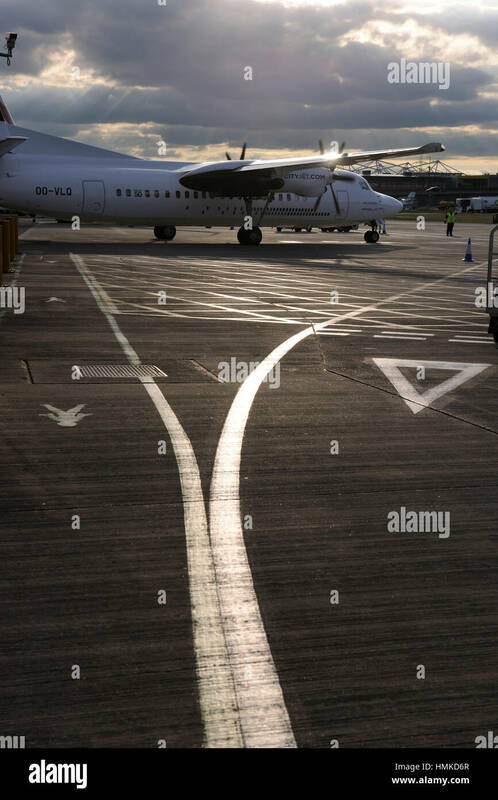 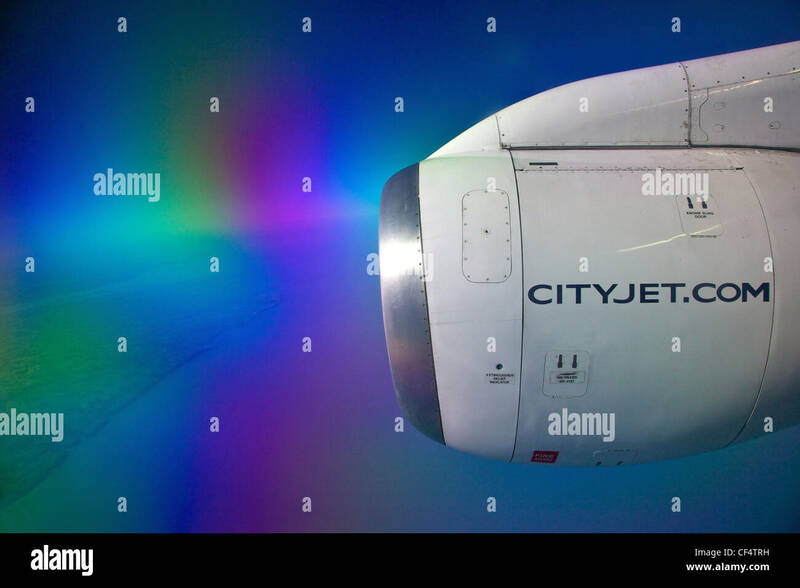 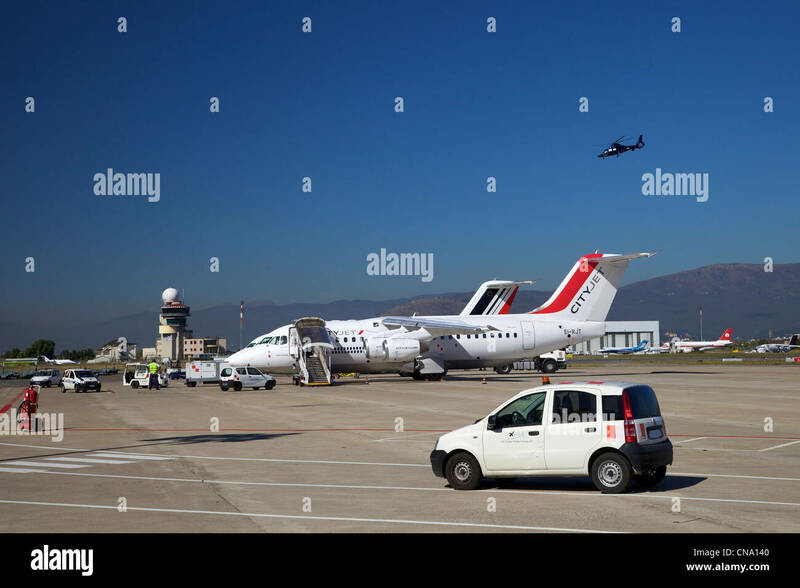 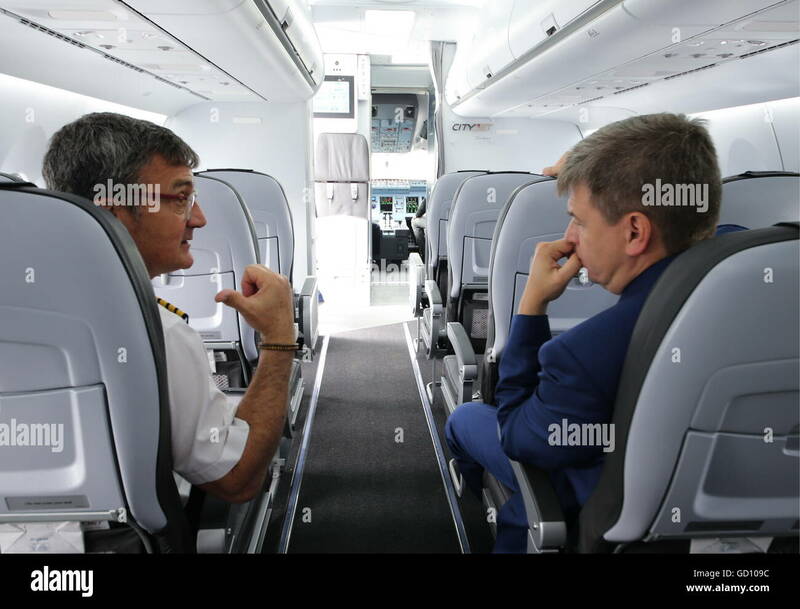 An abstract of an Air France CityJet plane. 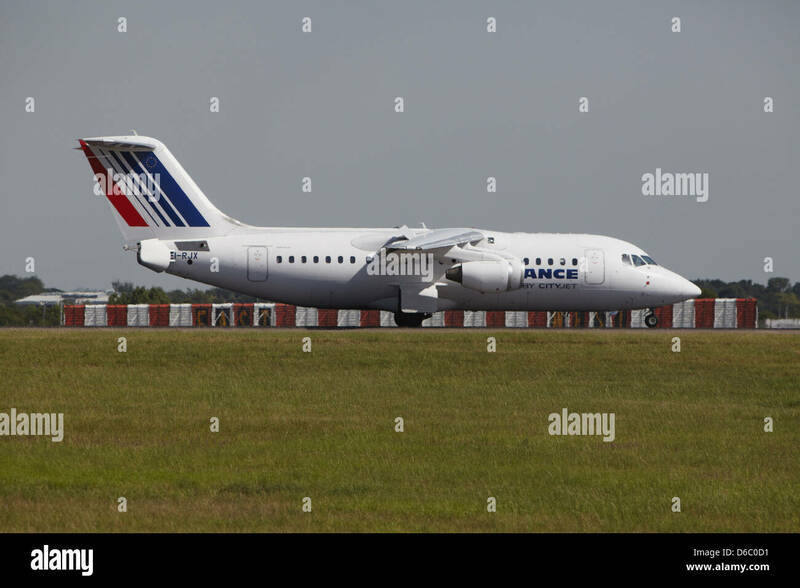 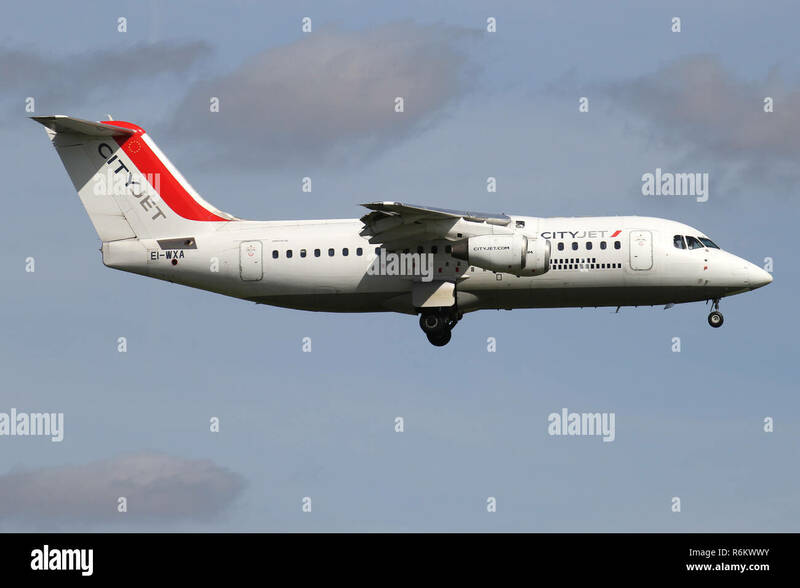 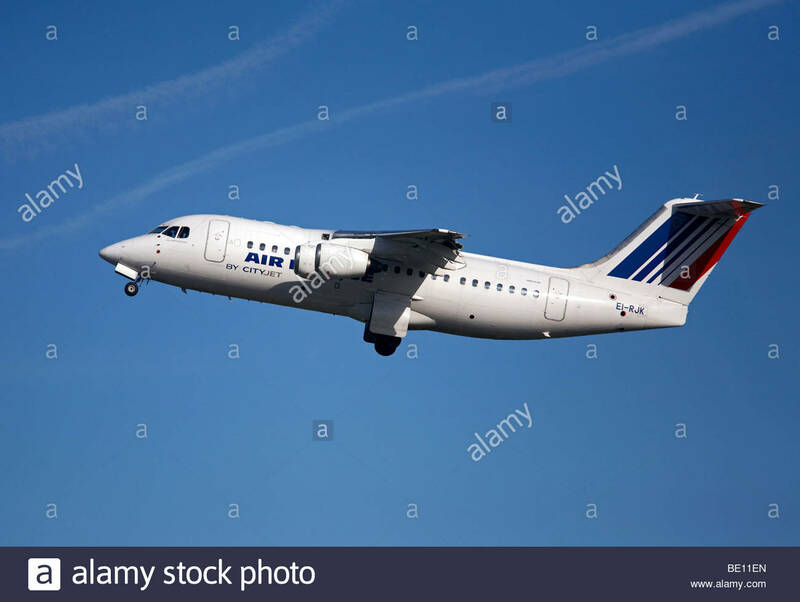 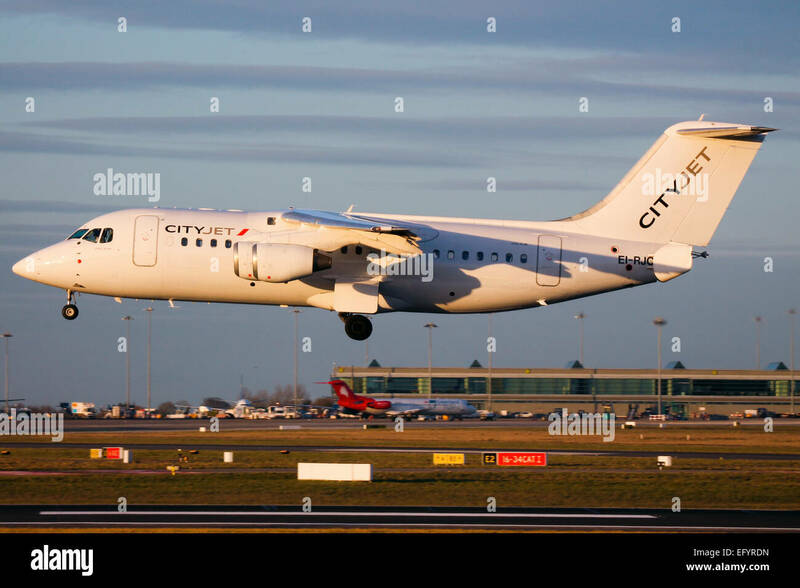 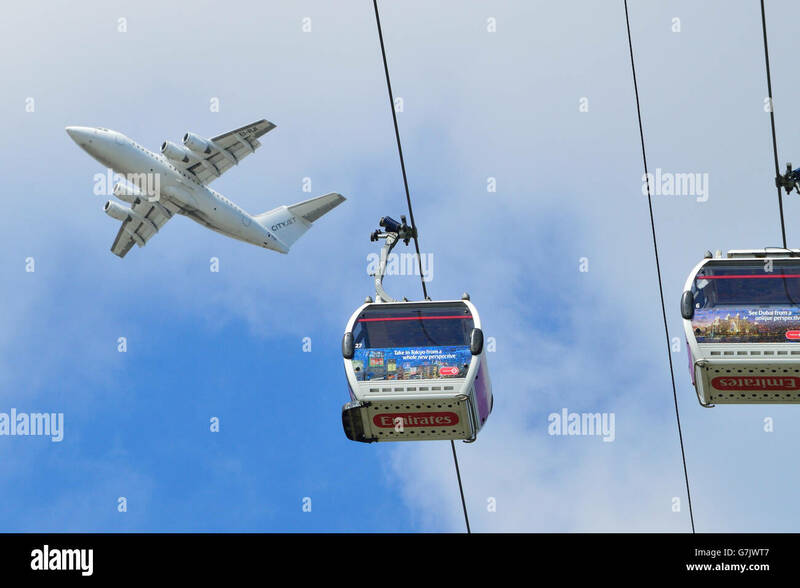 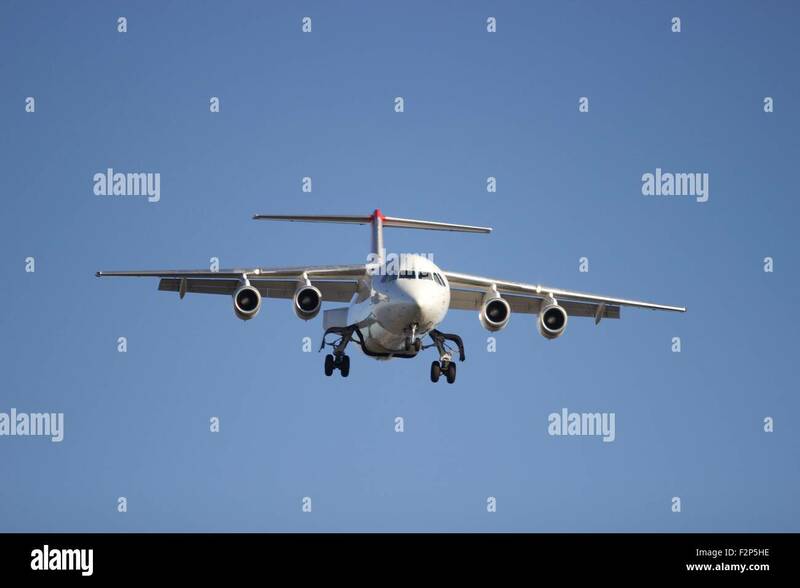 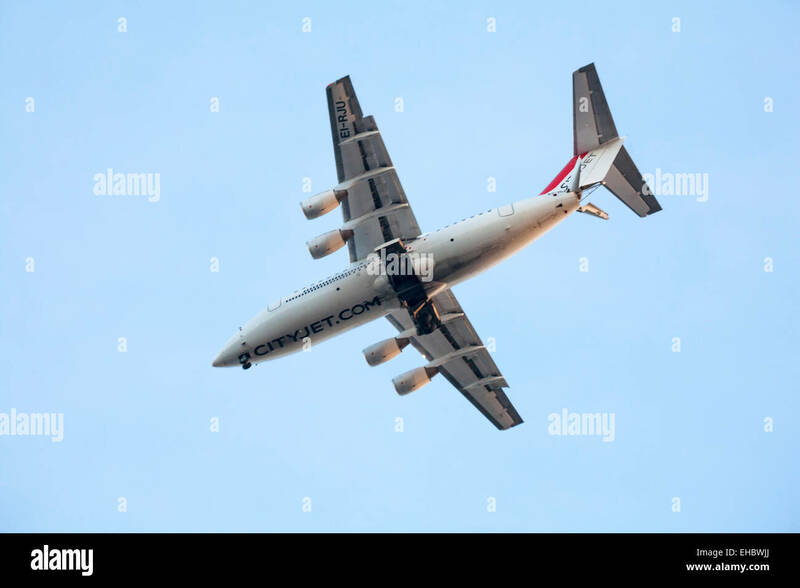 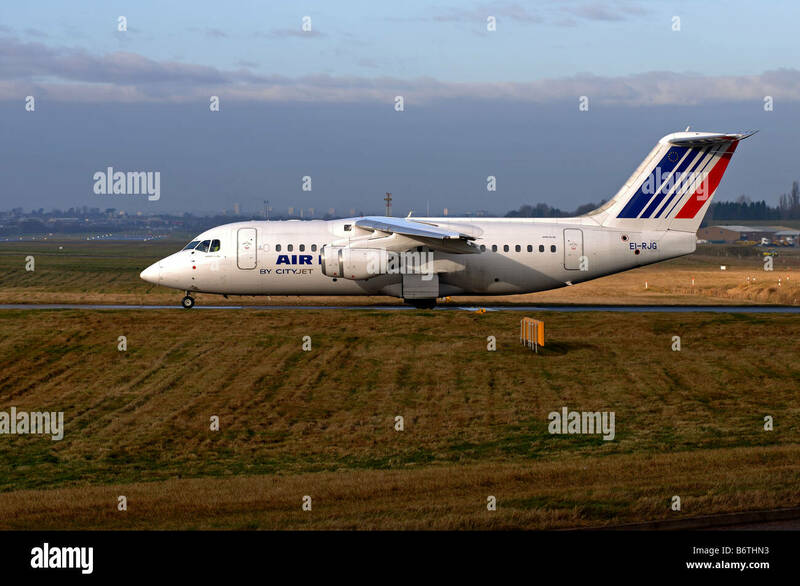 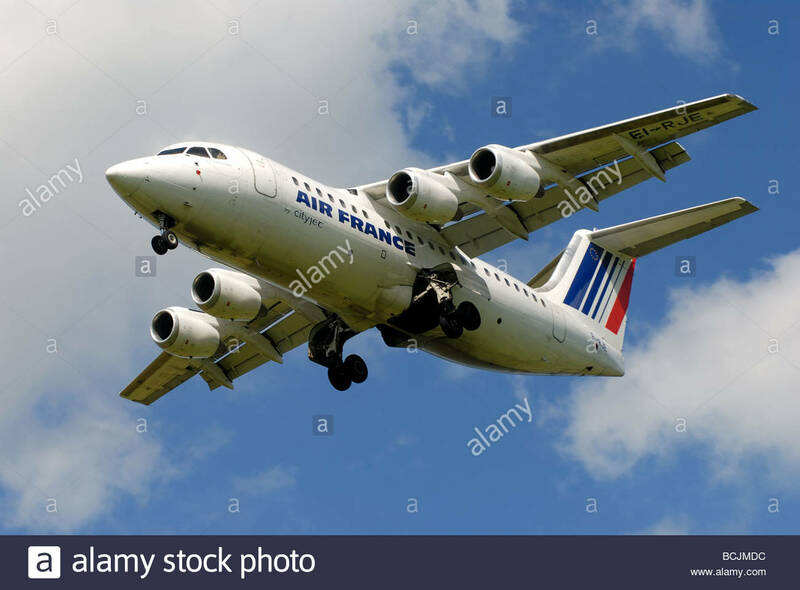 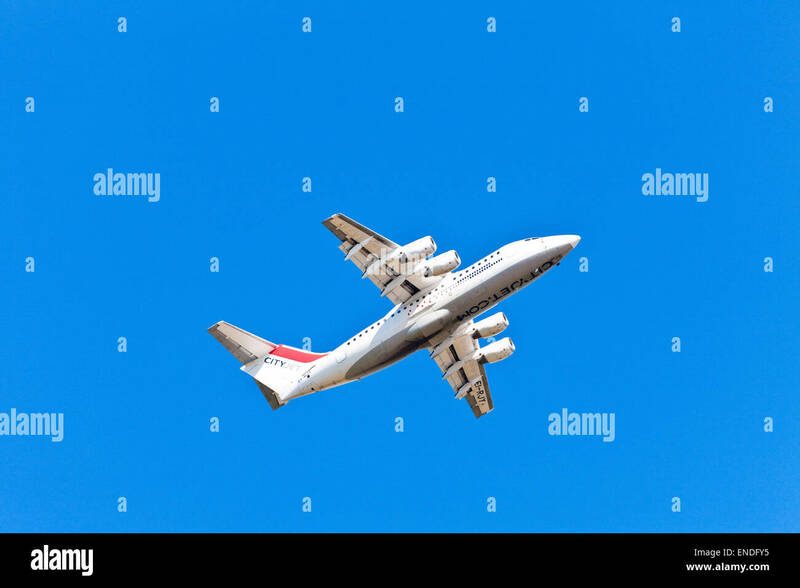 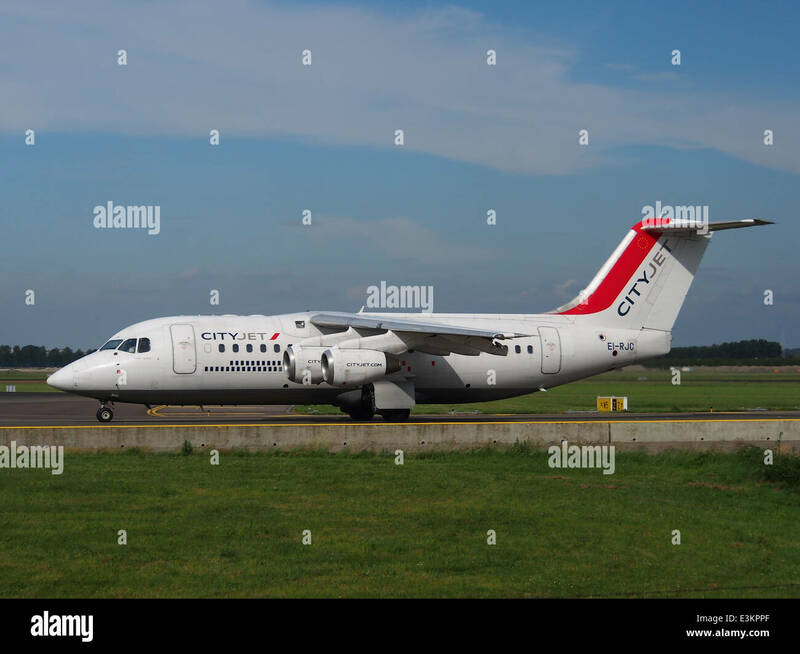 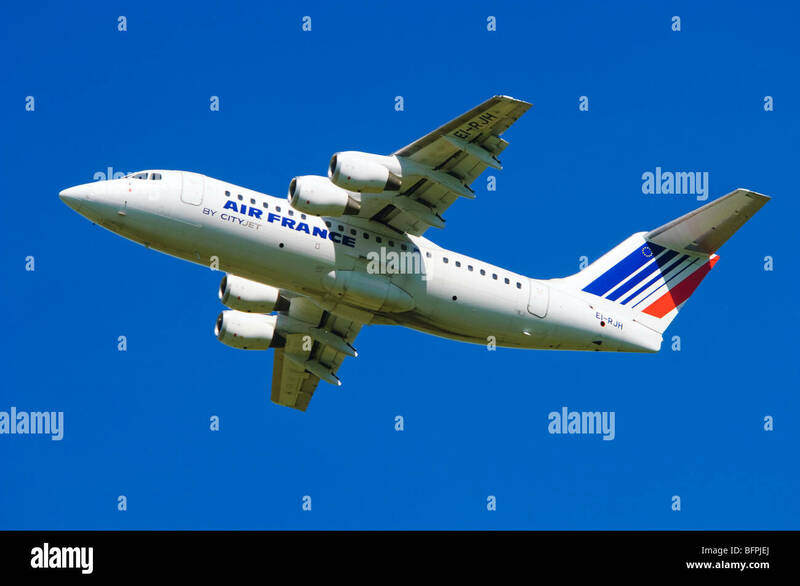 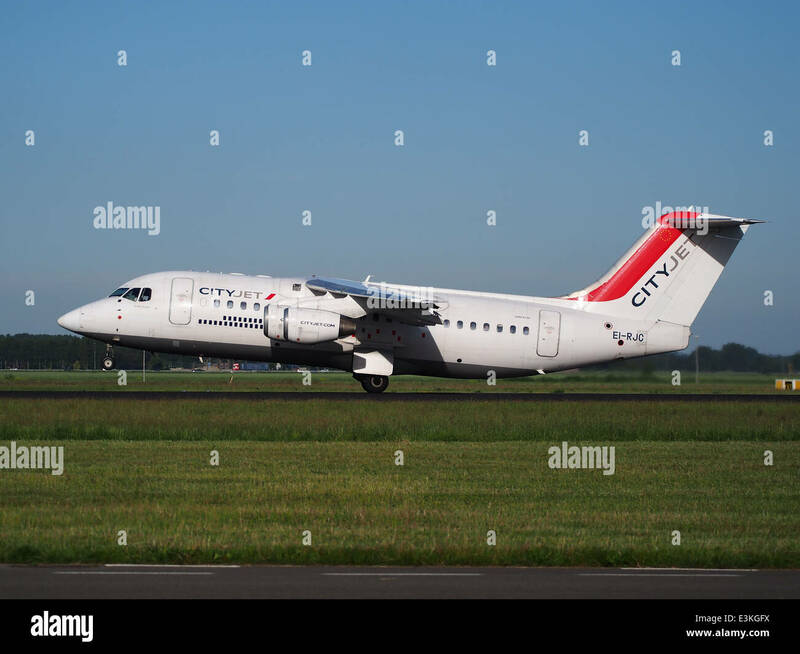 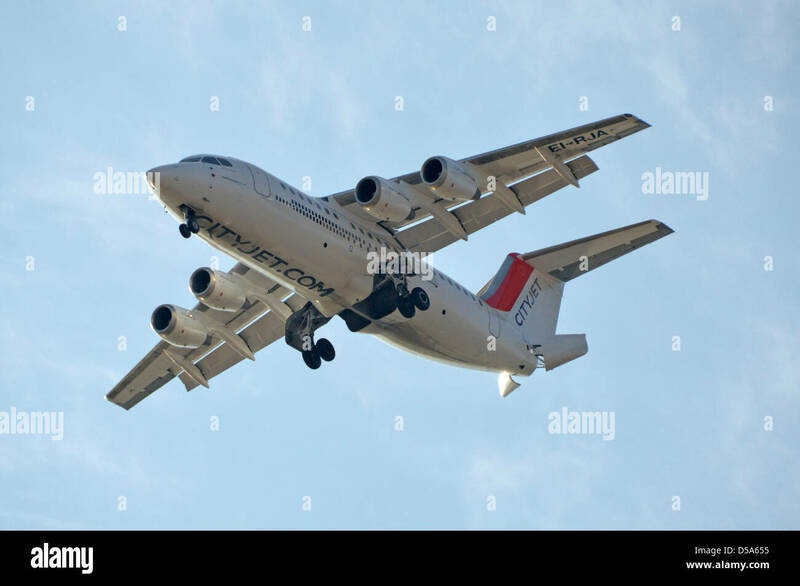 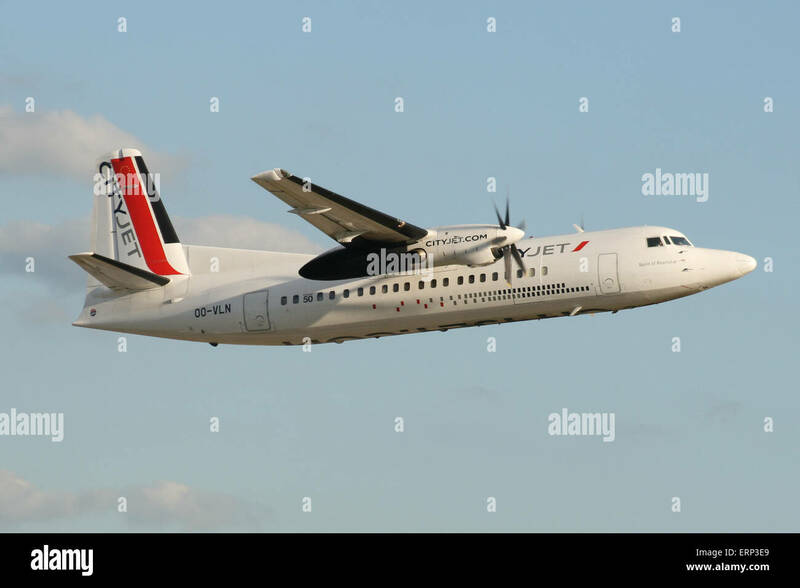 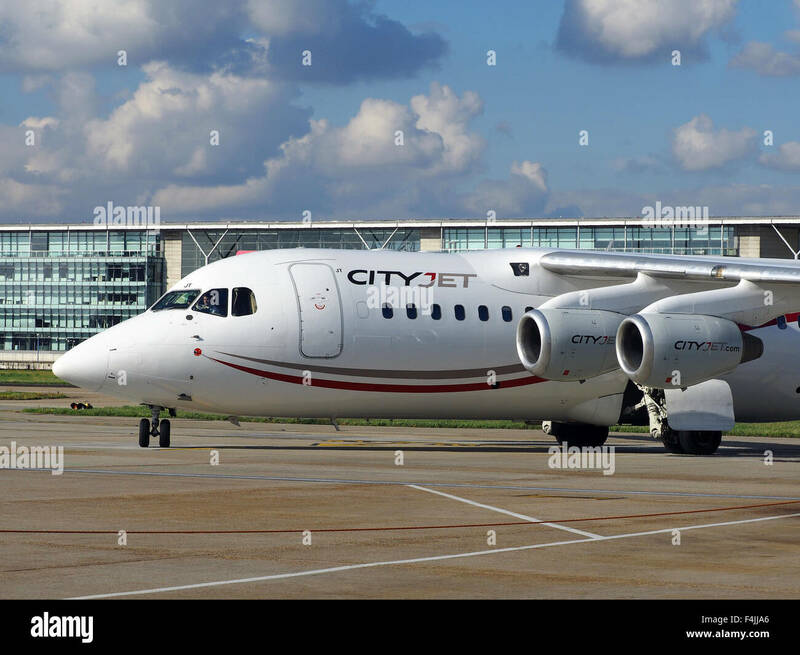 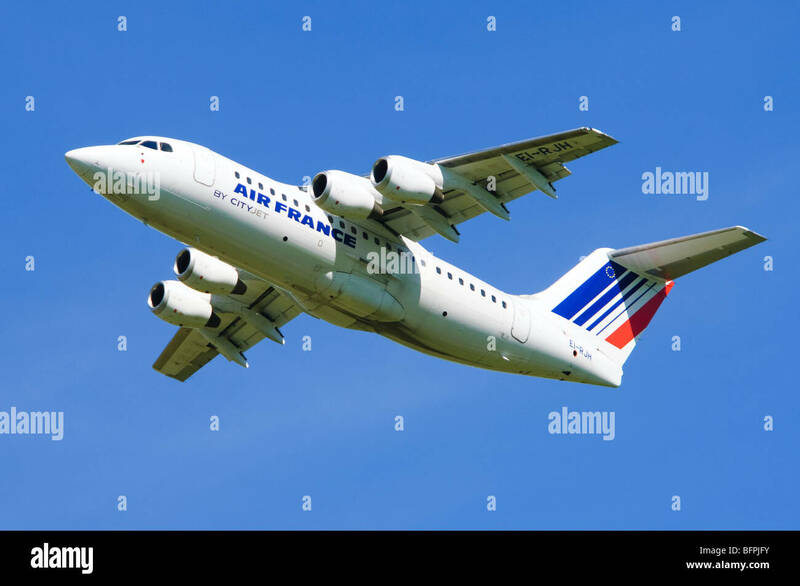 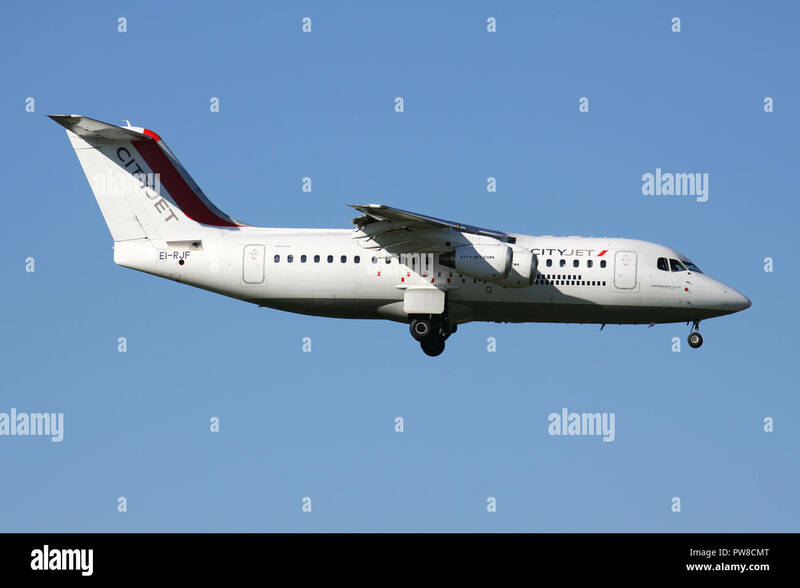 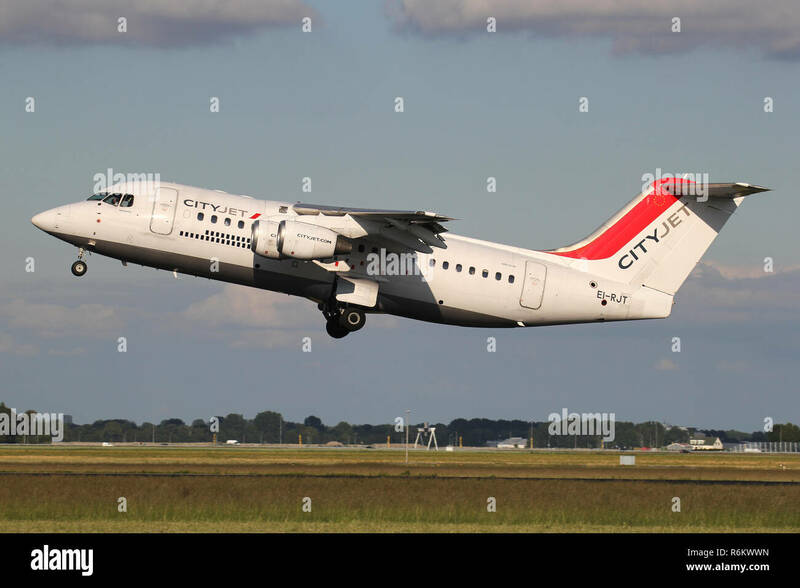 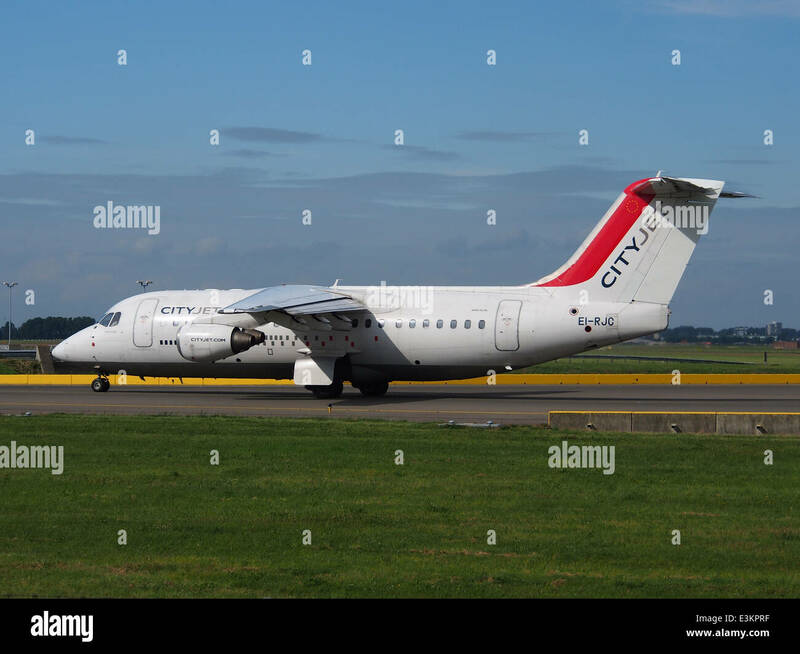 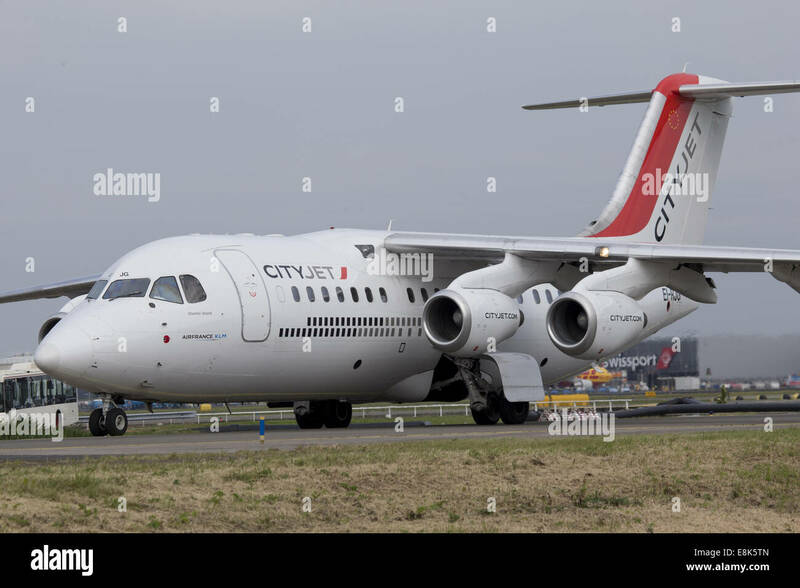 Avro RJ85 operated by Cityjet on behalf of Air France climbing out after taking off from Birmingham Airport, UK. 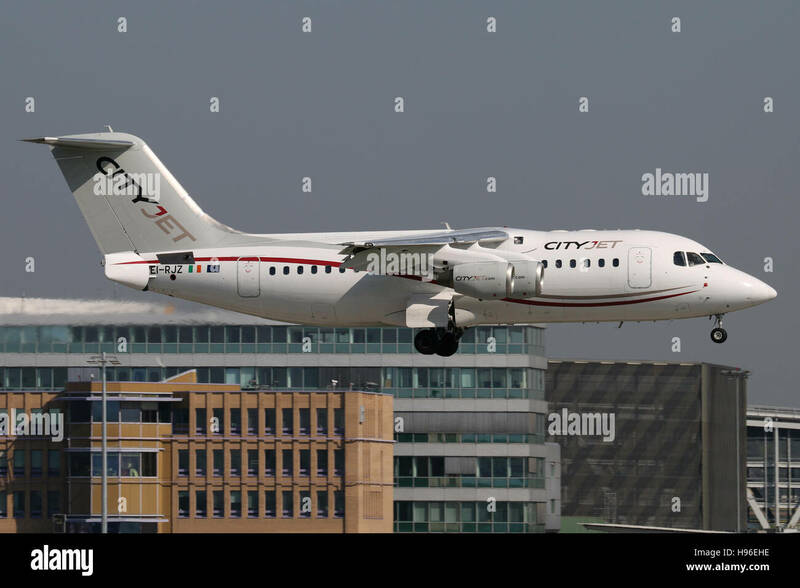 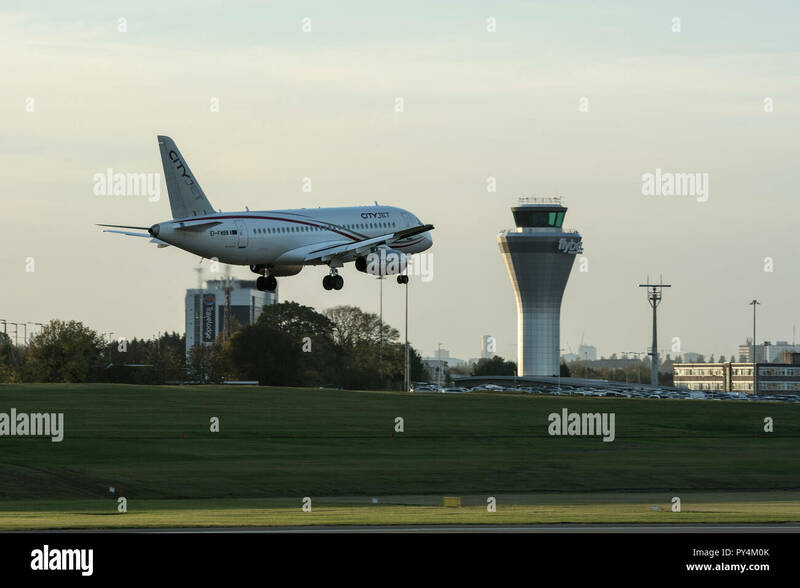 CityJet British Aerospace RJ85 approaches runway 28 at Dublin airport. 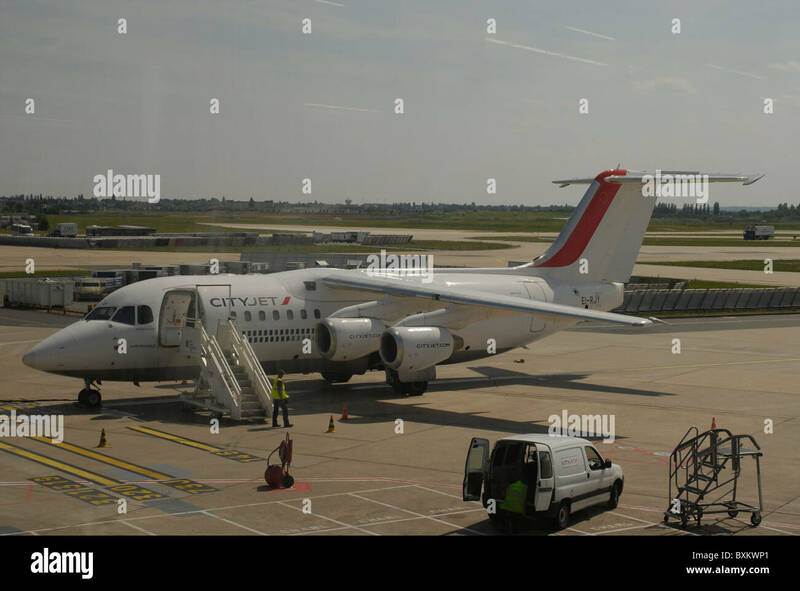 A CityJet operated by Air France waits departure. 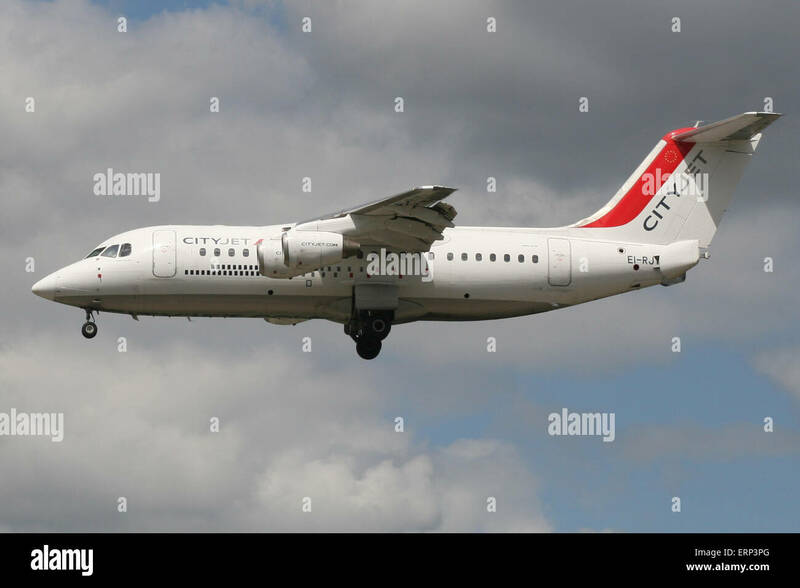 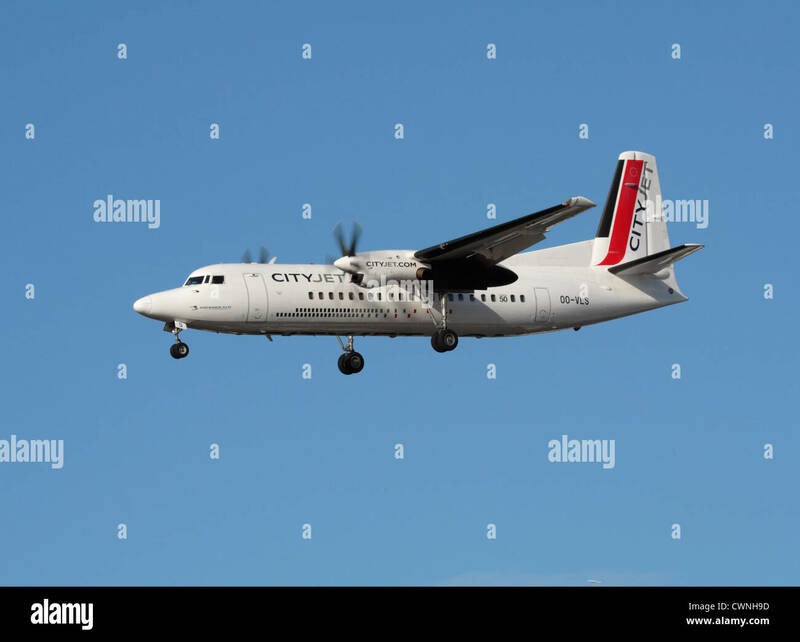 CityJet Fokker 50 climbs away from runway 23R at Manchester airport. 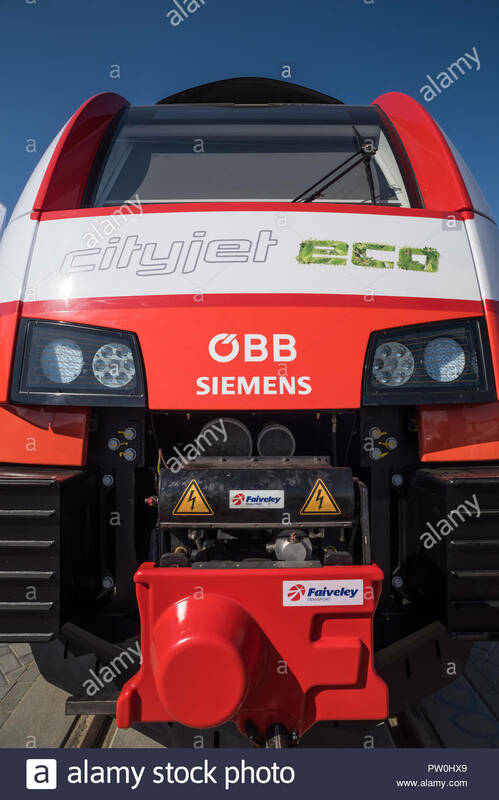 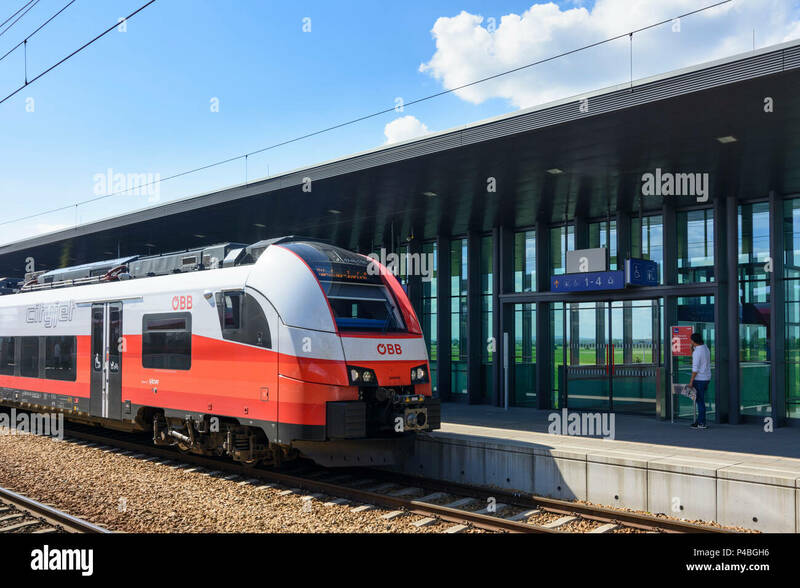 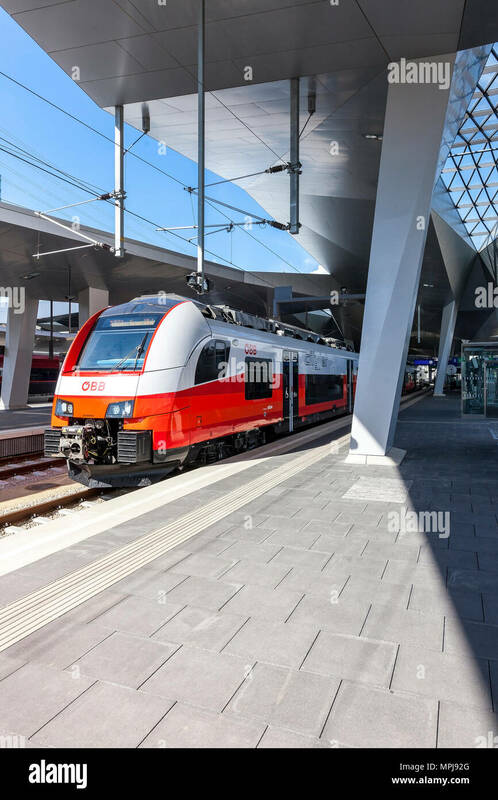 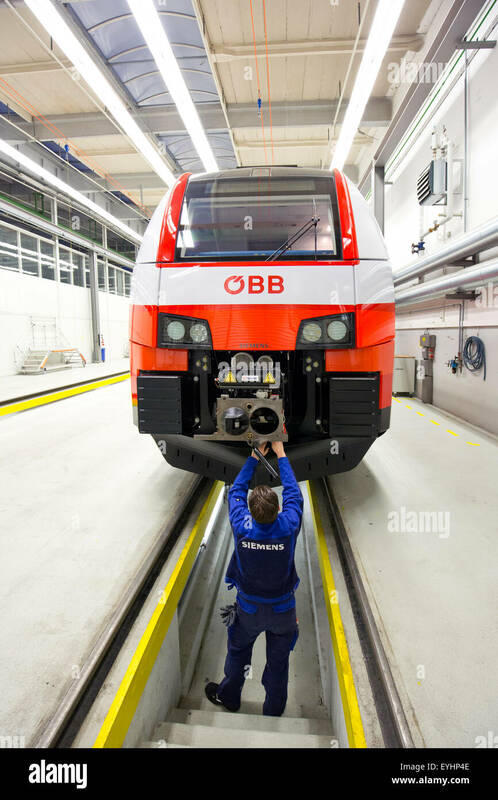 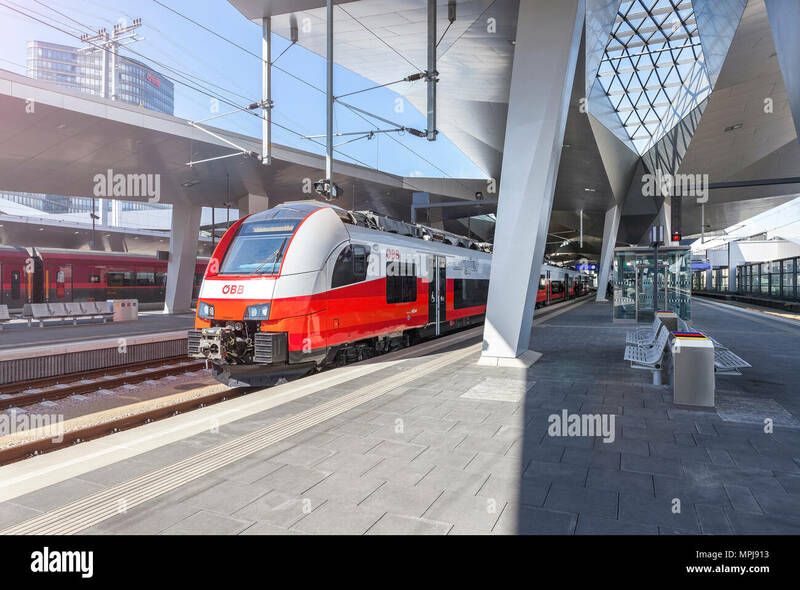 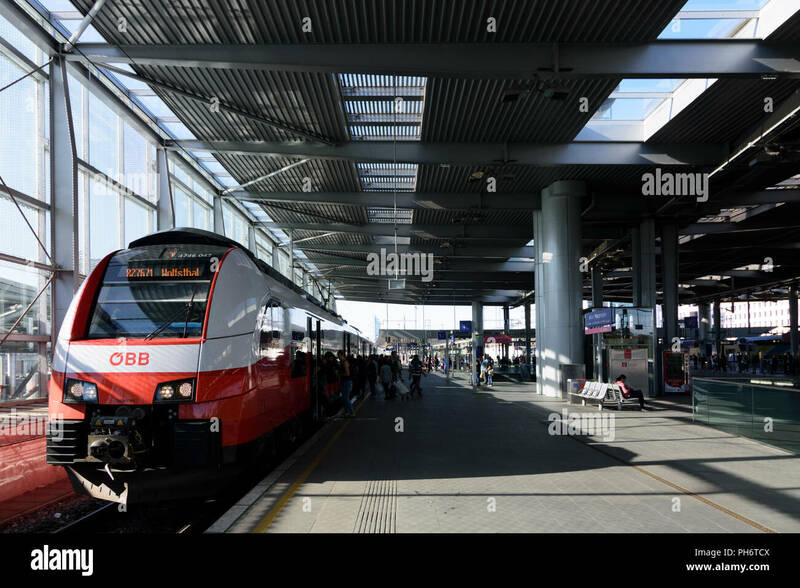 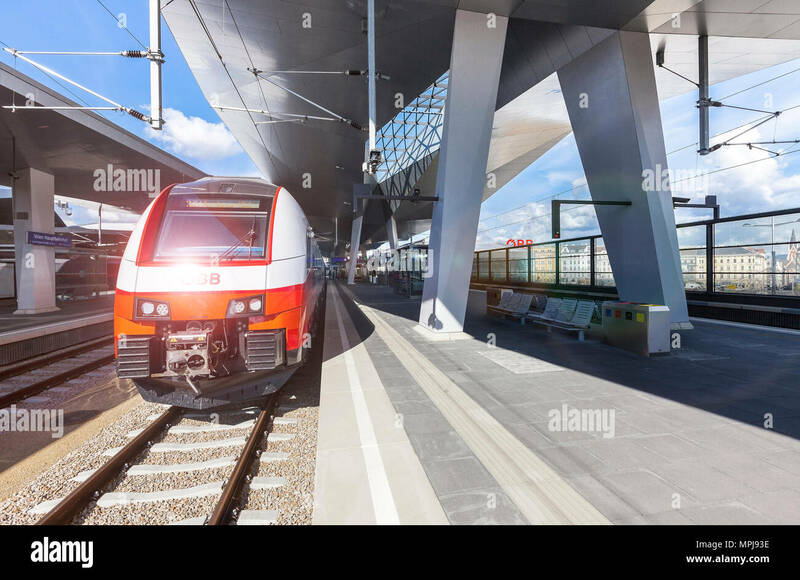 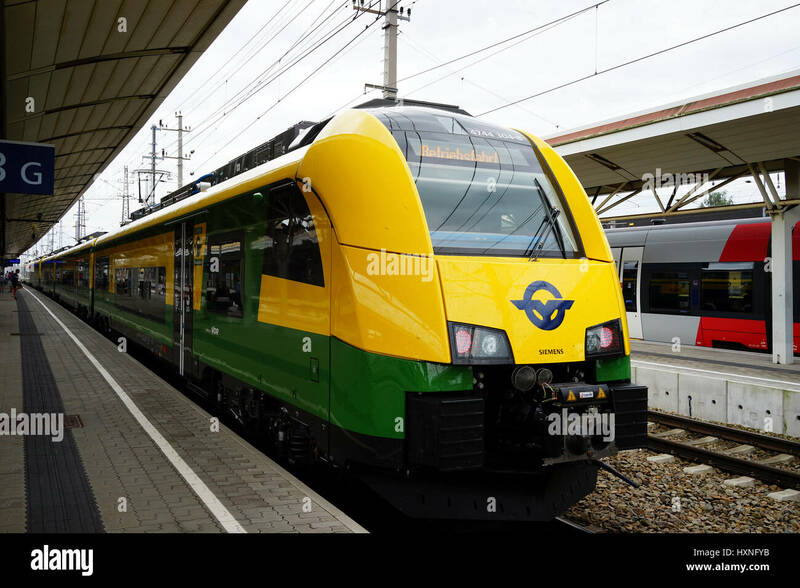 The new Main Railway Station of Vienna with the new OEBB Train Cityjet. 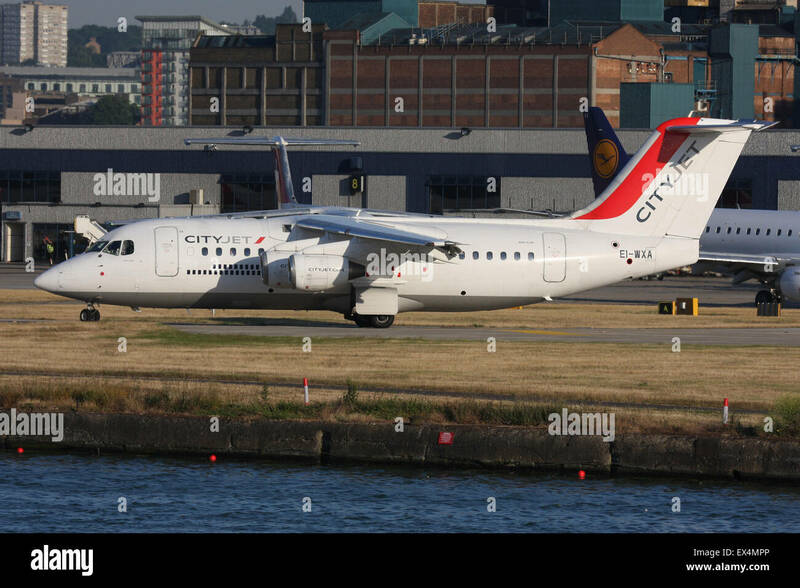 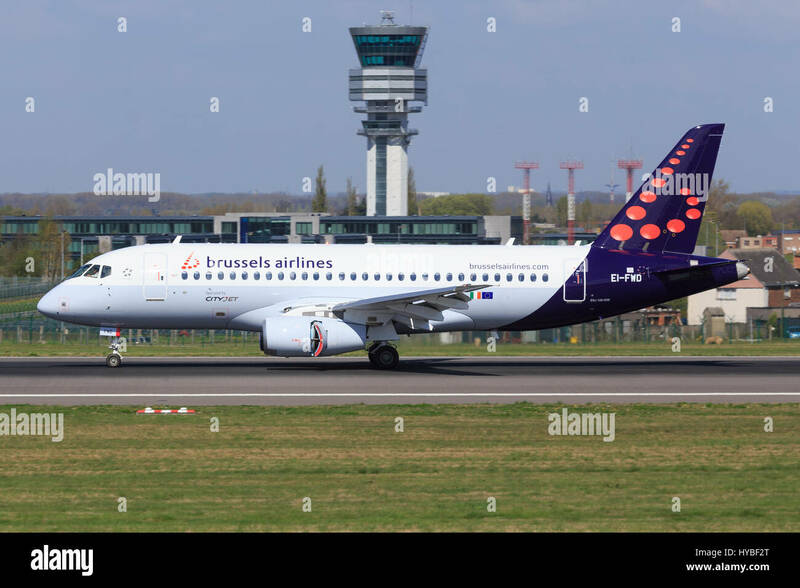 Brüssel/Belgian March 13, 2017: Superjet 100 from Cityjet at Brüssel Airport. 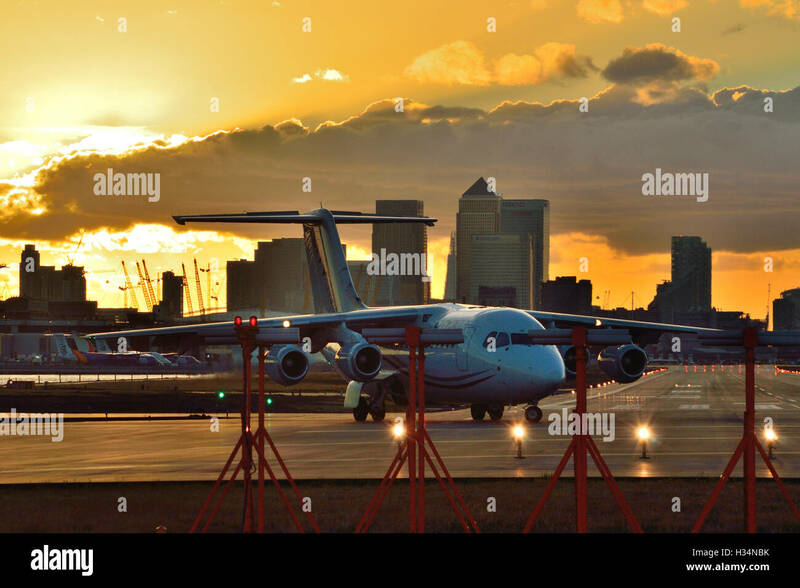 A CityJet RJ85 lines up ready to depart London City Airport as the sun sets. 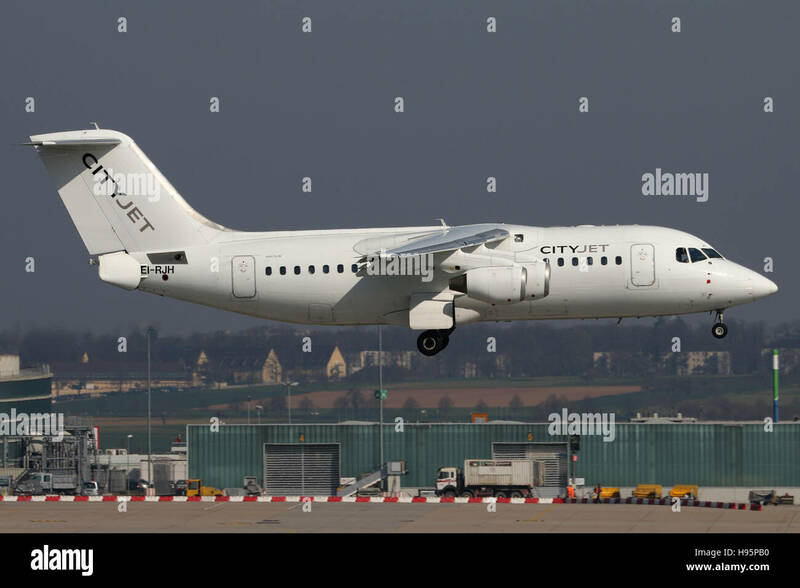 Irish CityJet Avro RJ85 with registration EI-RJT just airborne at Amsterdam Airport Schiphol. 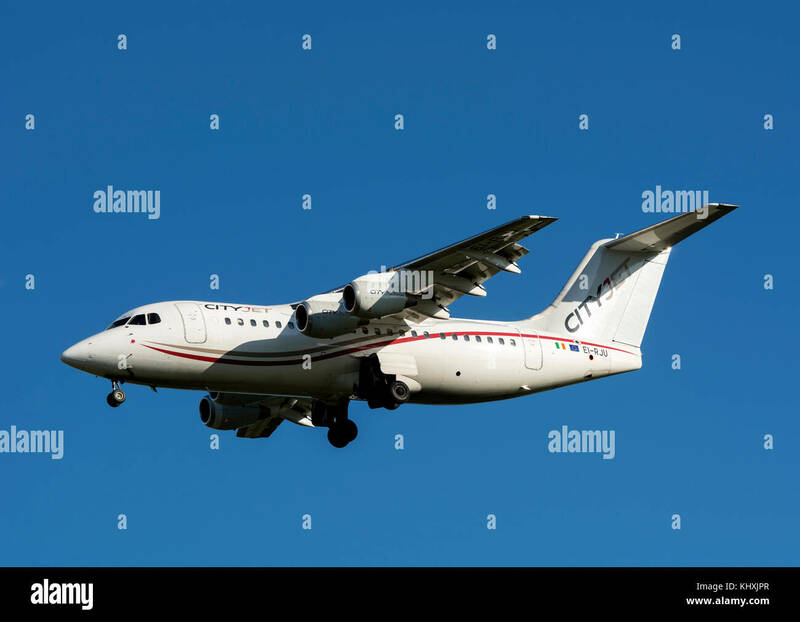 Irish CityJet Avro RJ85 with registration EI-WXA on short final for runway 06 of Amsterdam Airport Schiphol. 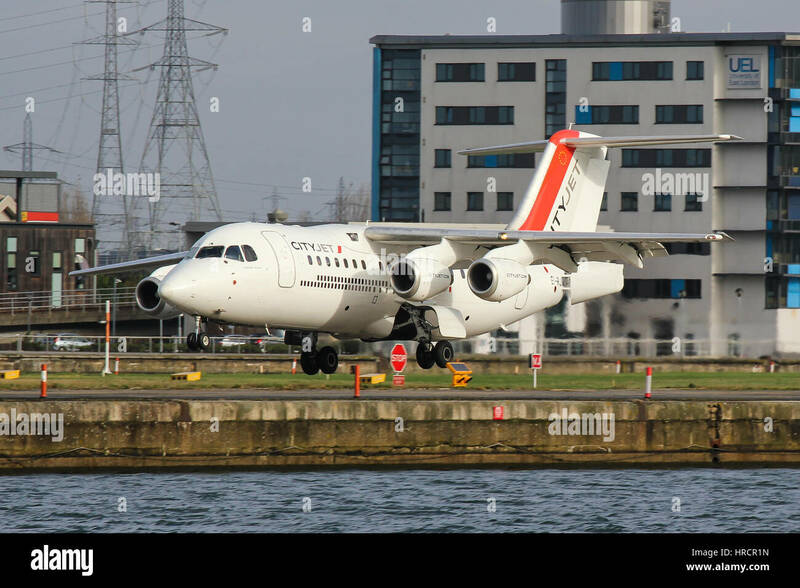 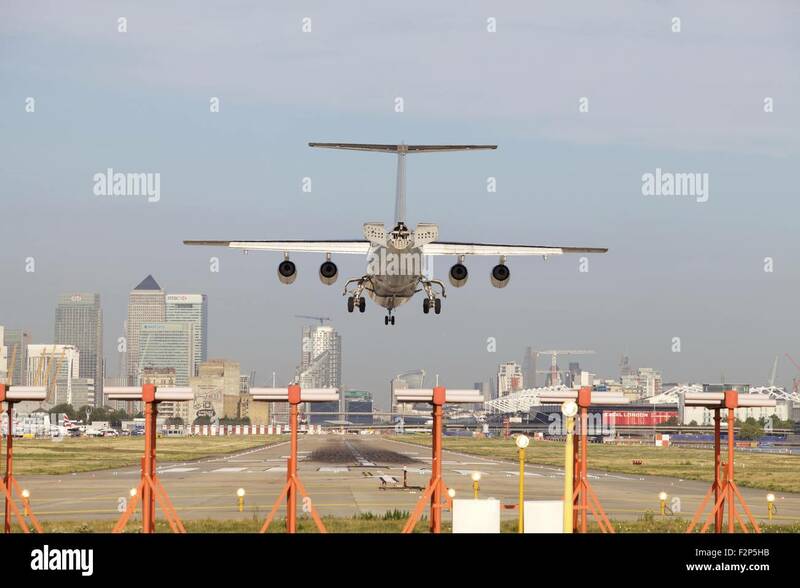 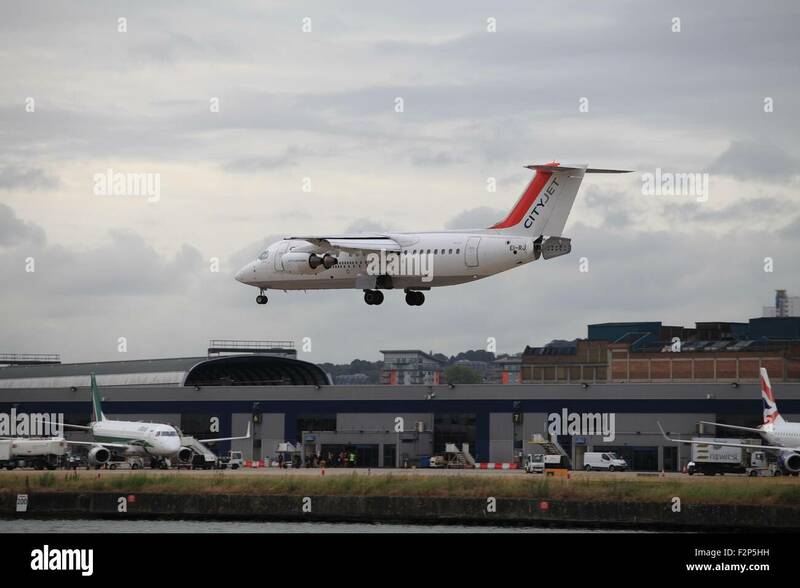 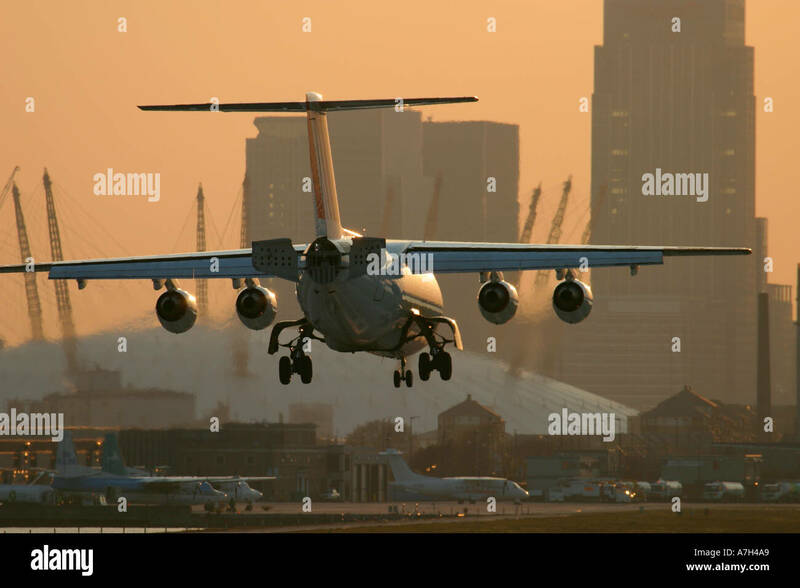 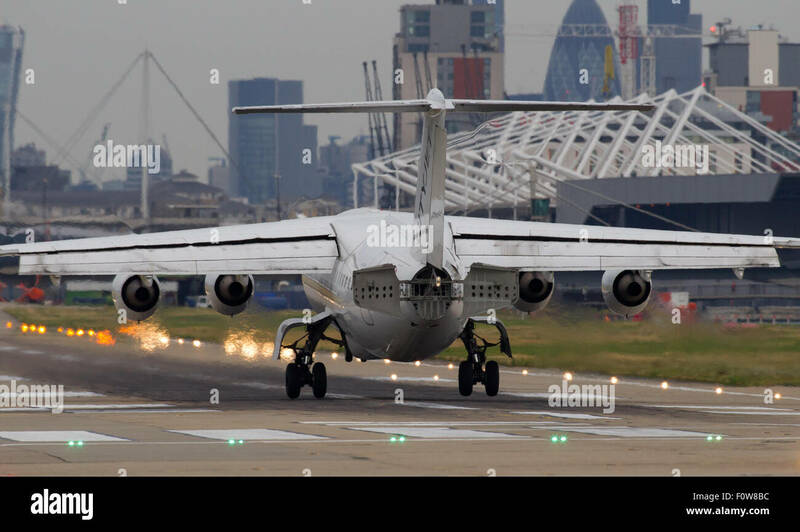 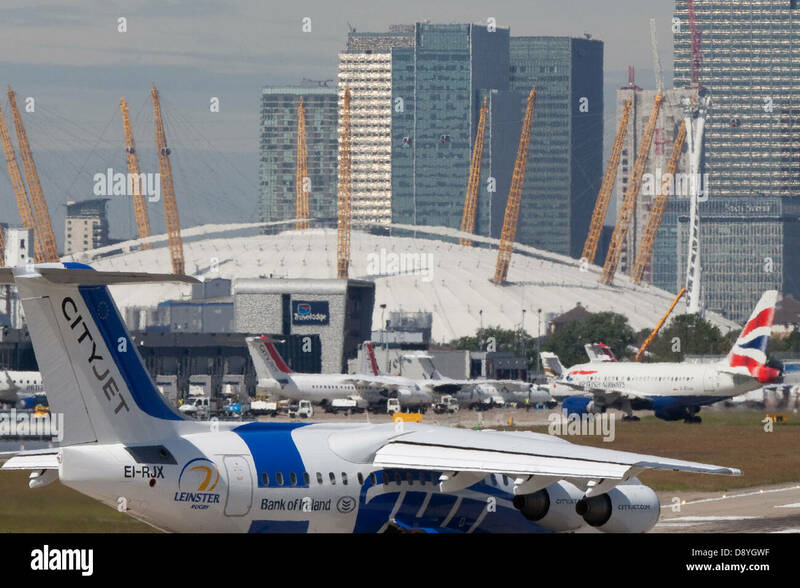 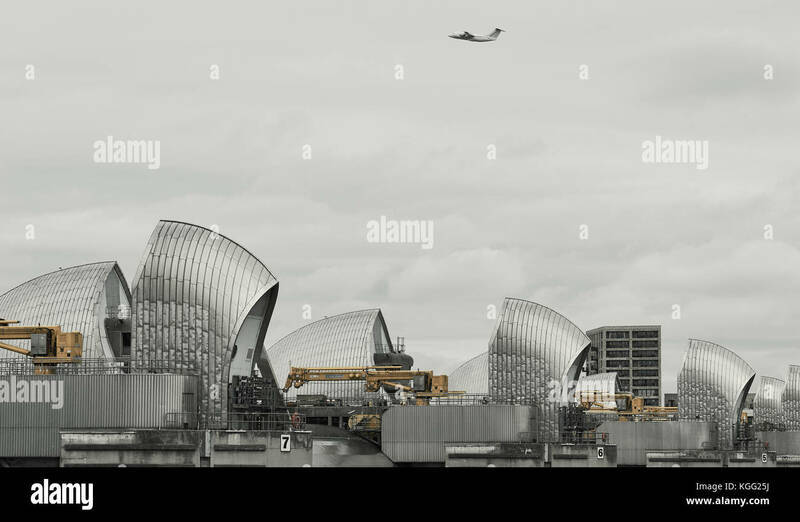 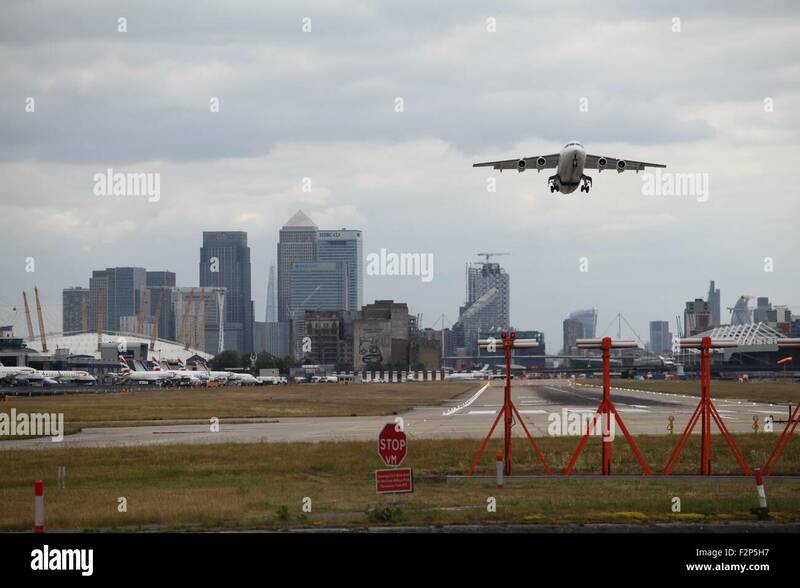 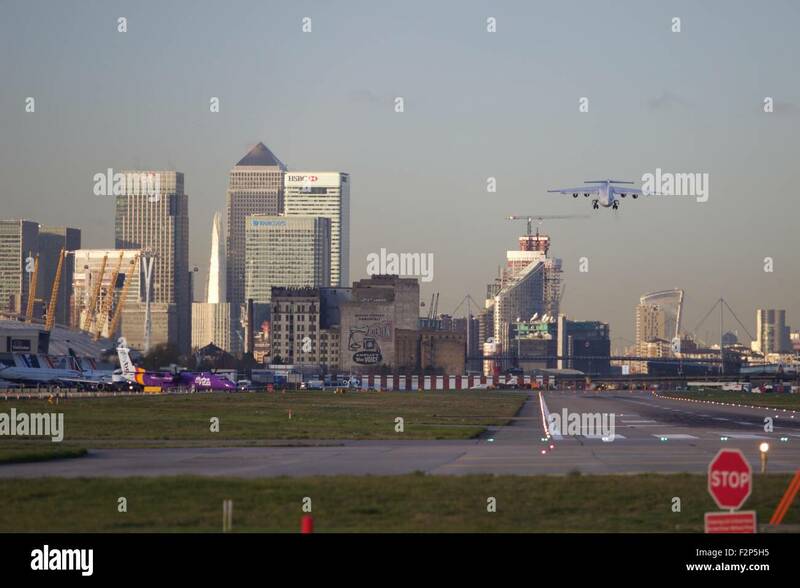 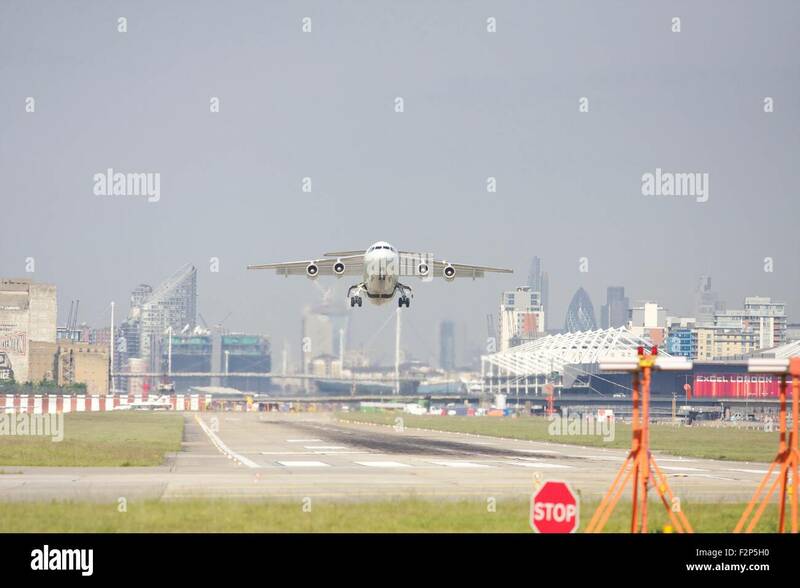 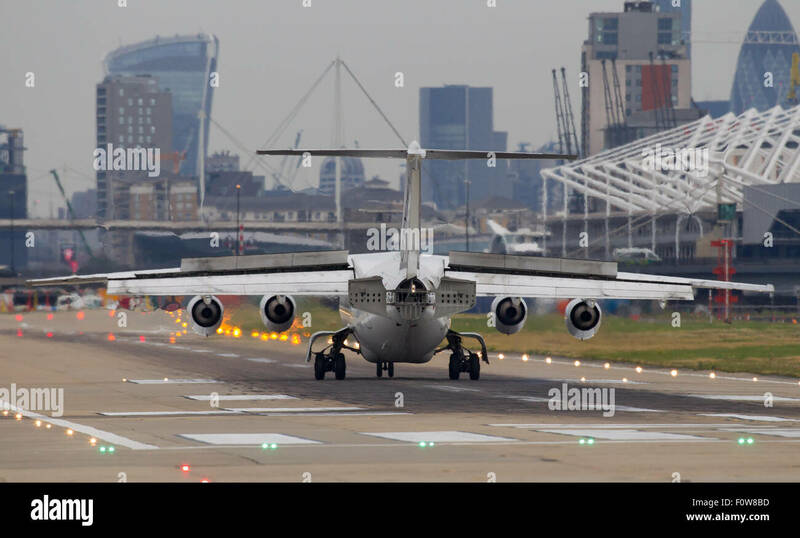 A CityJet Avro RJ85 registration EI-RJI deploys its tail air brake as it comes in to land at London City Airport LCY. 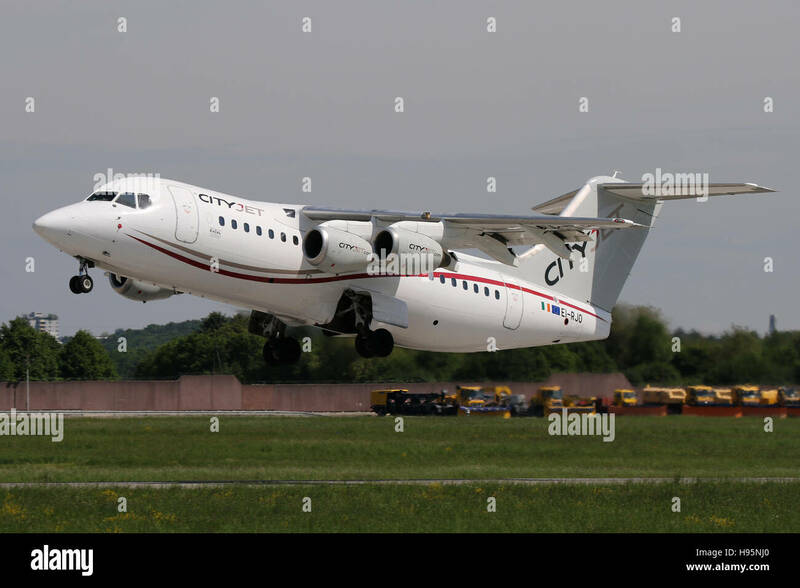 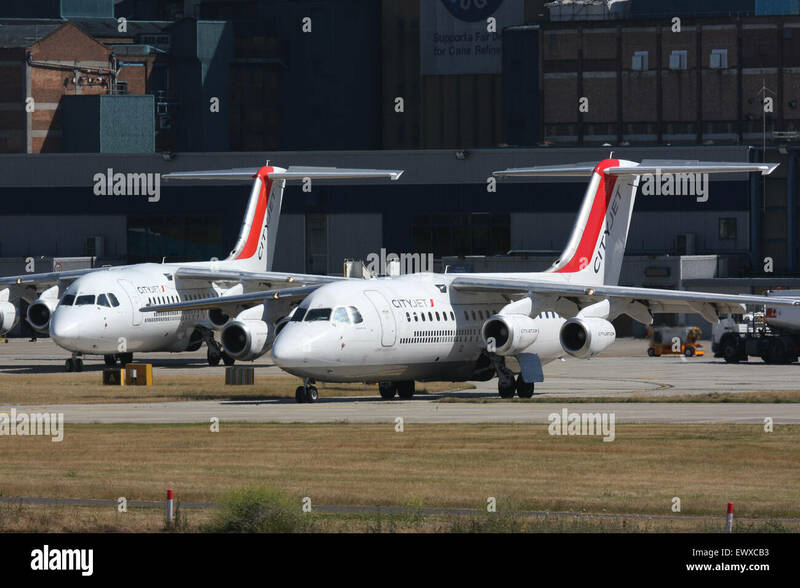 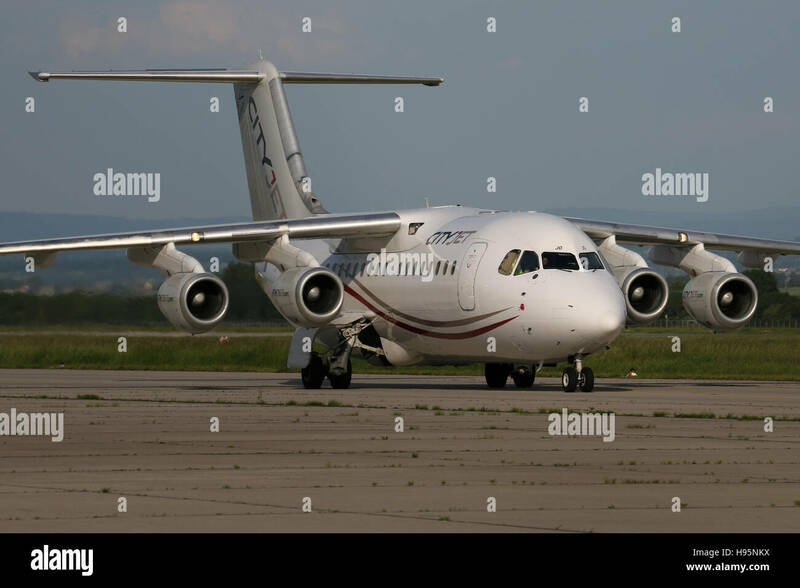 CityJet Avro RJ85 (old livery) with registration EI-RJF on short final for runway 14 of Zurich Airport. 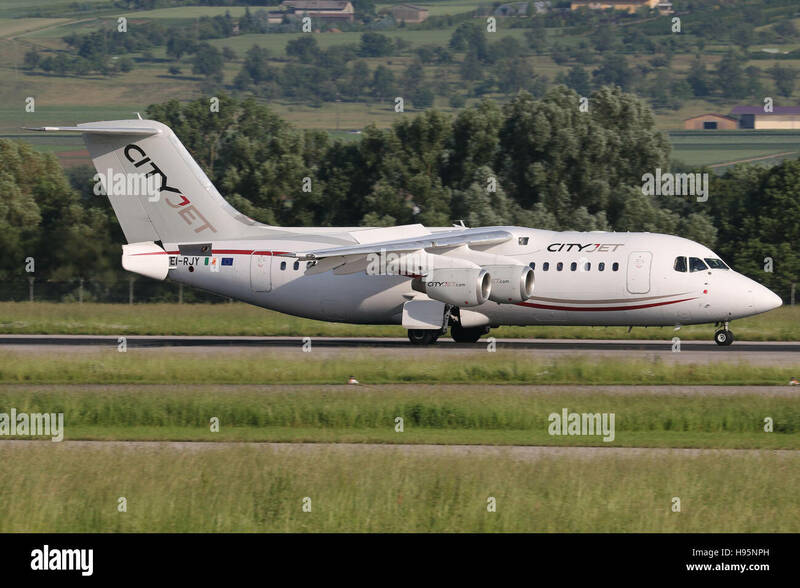 CityJet Avro RJ85 in old Air France livery with registration EI-RJG on short final for runway 14 of Zurich Airport. 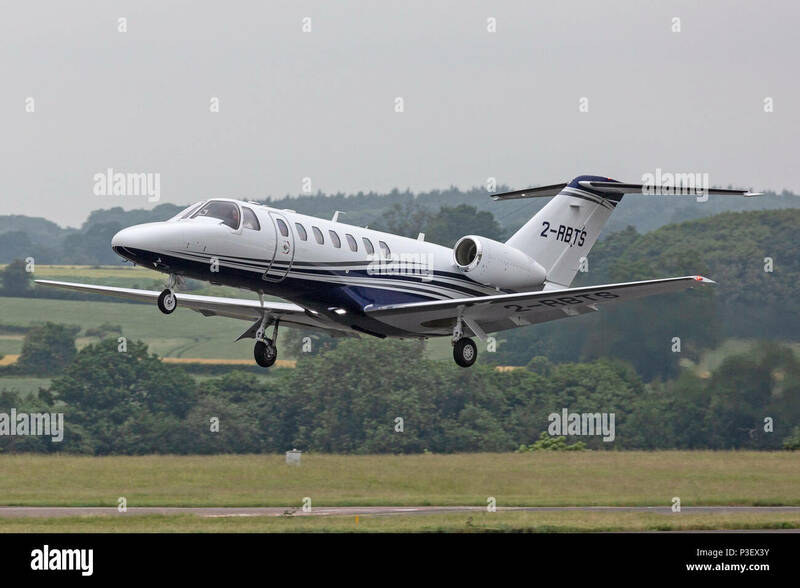 A Cessna 525B Citation Jet CJ3, registered in Guernsey as 2-RBTS, taking off from London Luton airport. 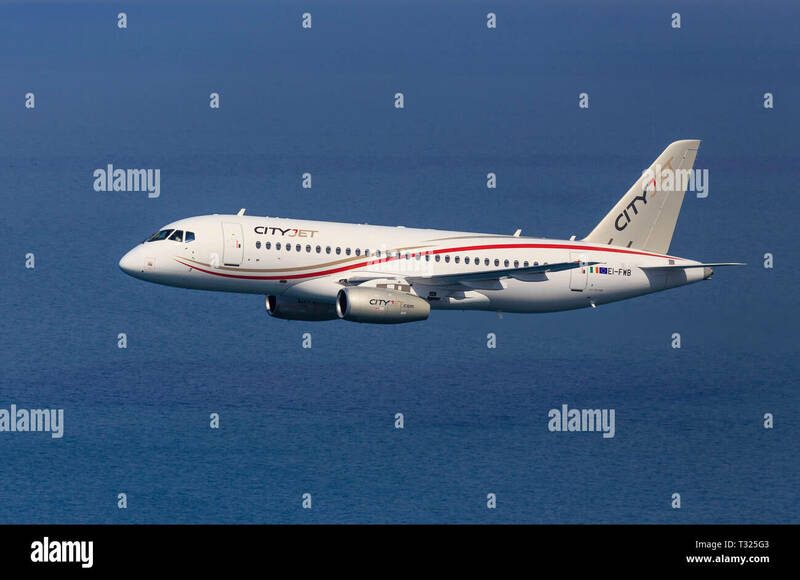 A corporate business jet aircraft. 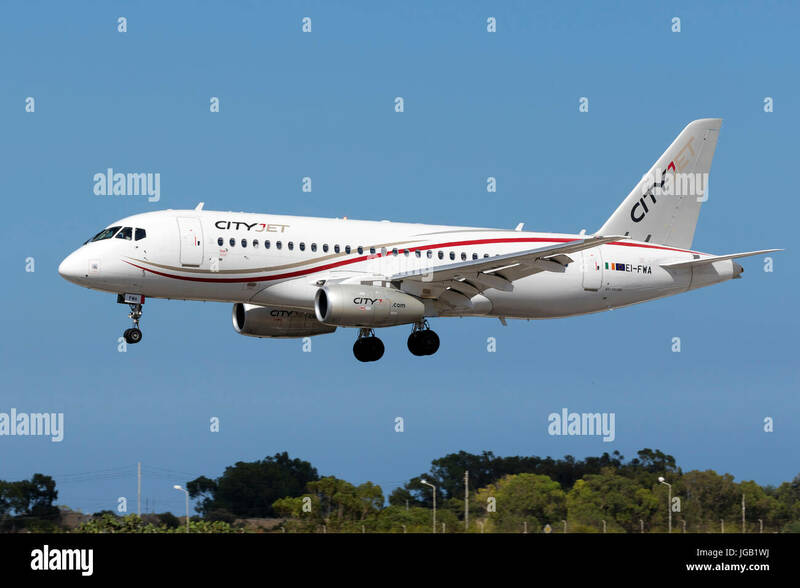 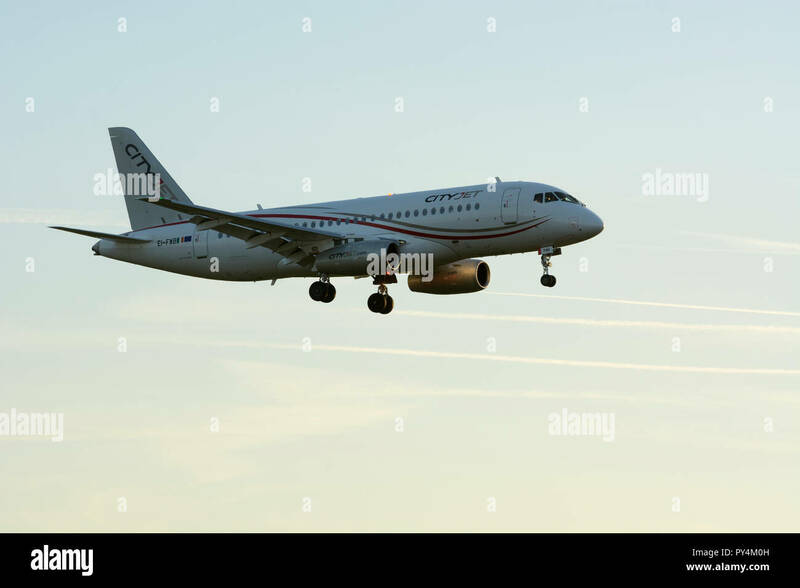 CityJet Sukhoi SSJ-100-95B Superjet 100 (RRJ-95B) [EI-FWA] landing runway 31, arriving from the UK.